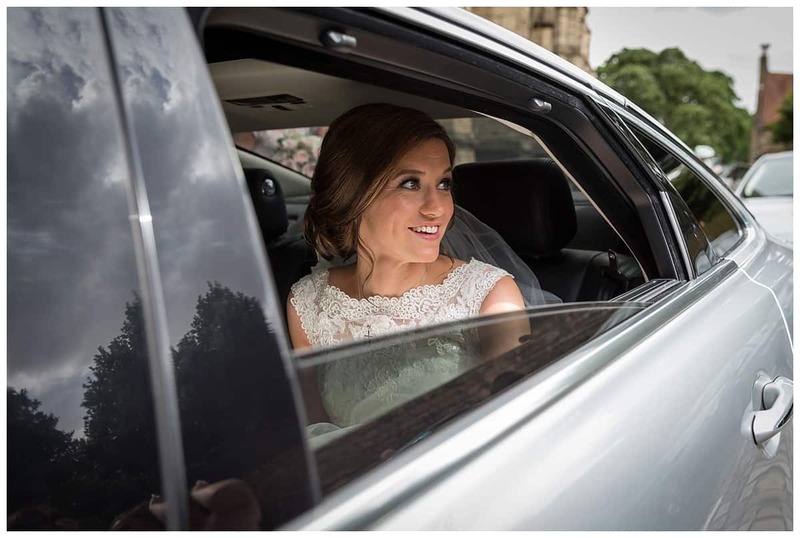 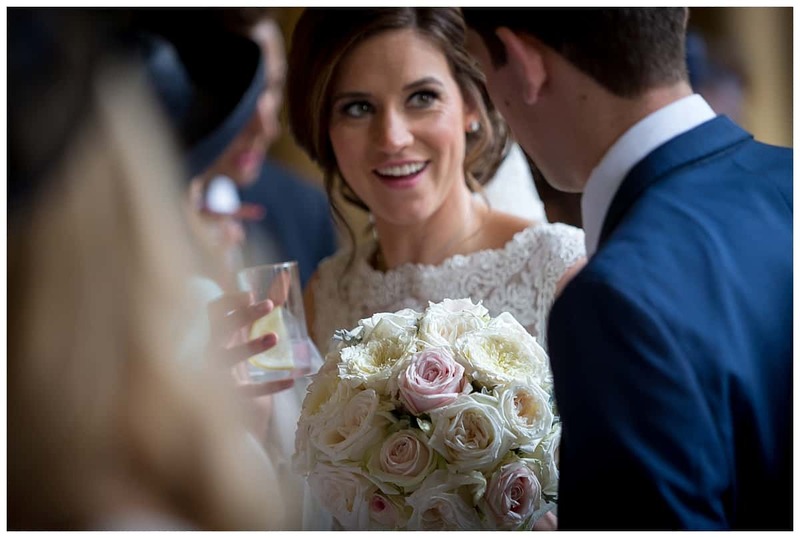 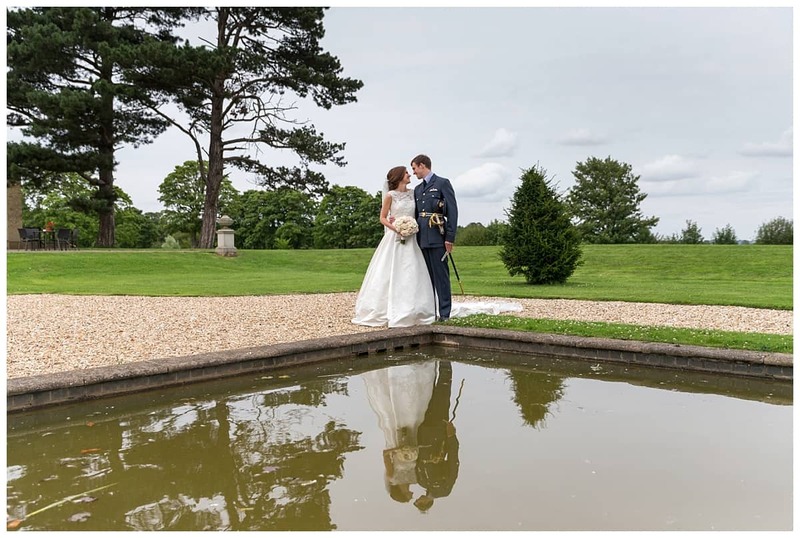 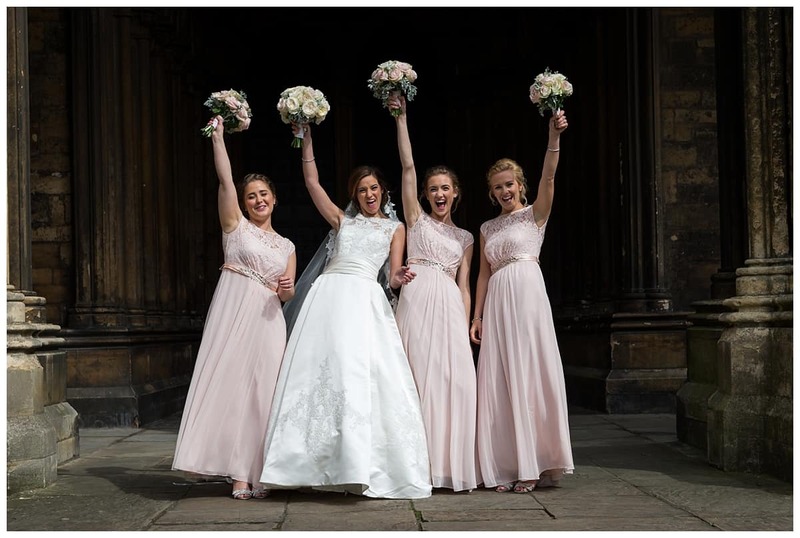 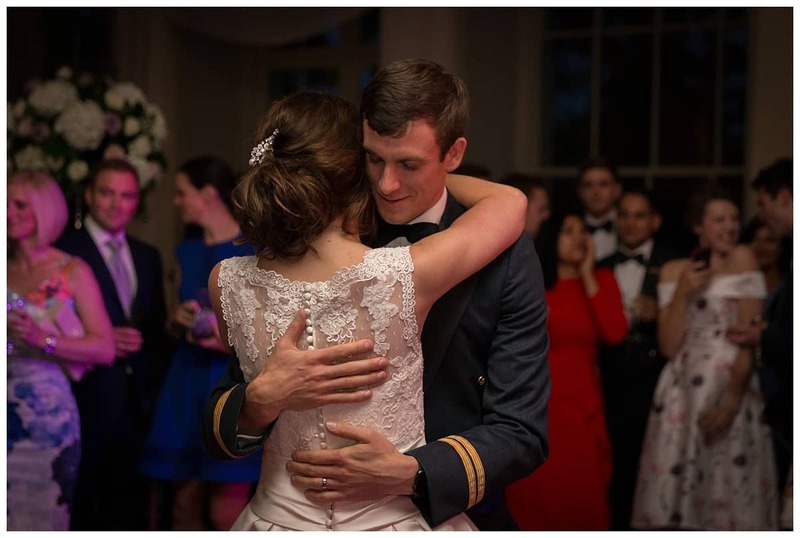 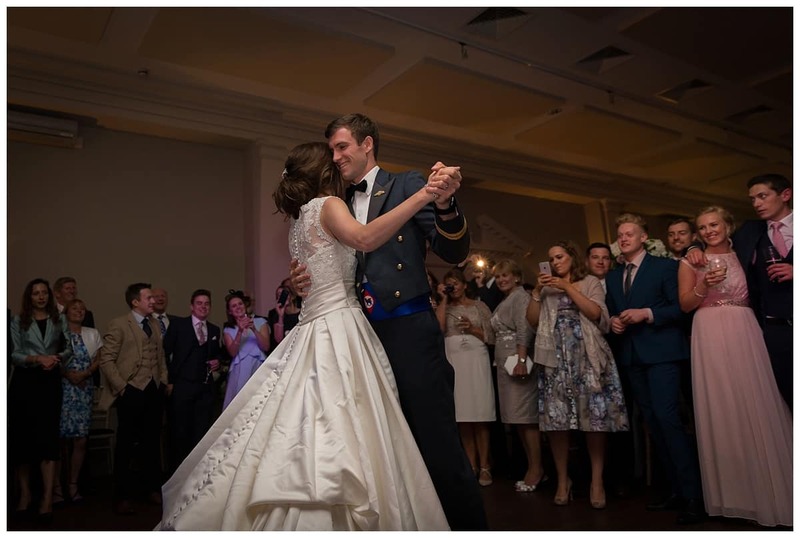 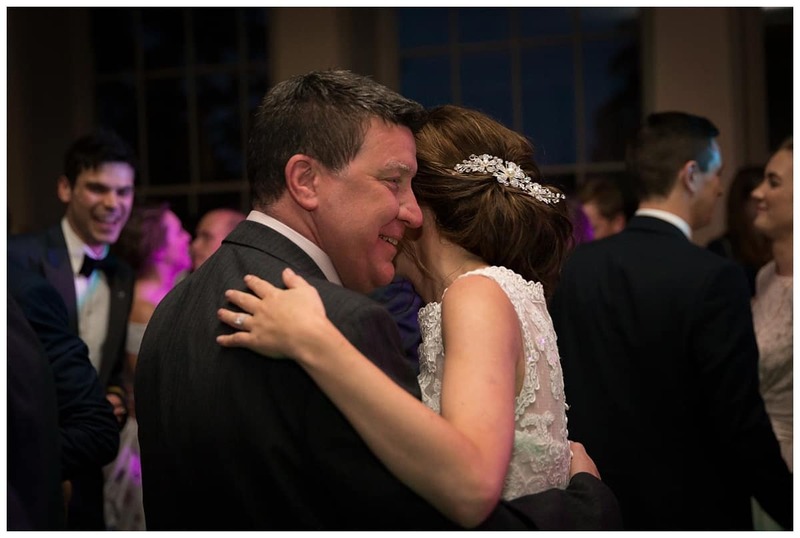 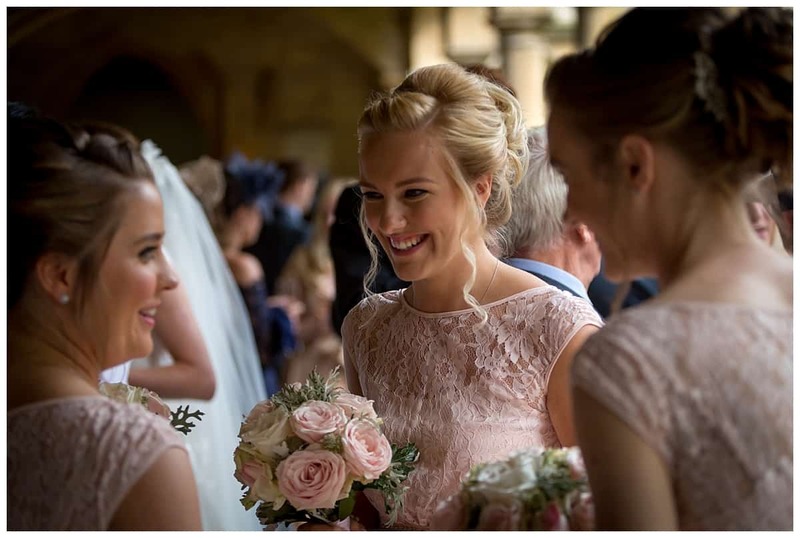 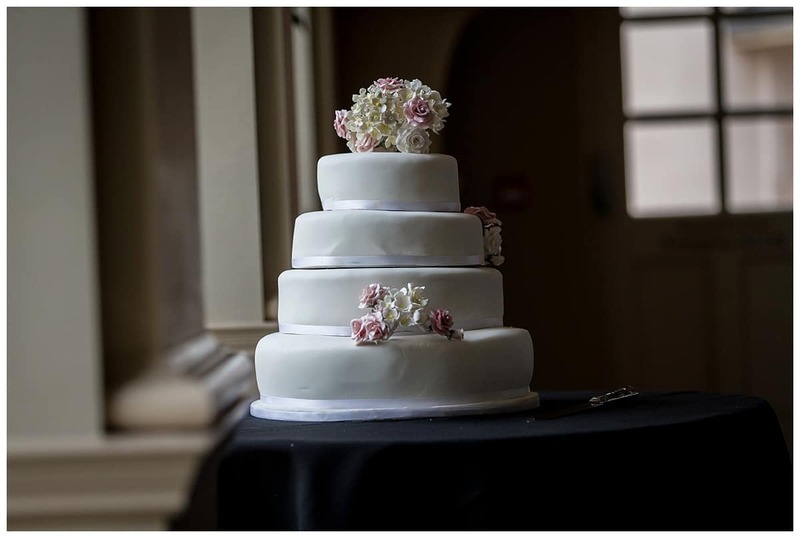 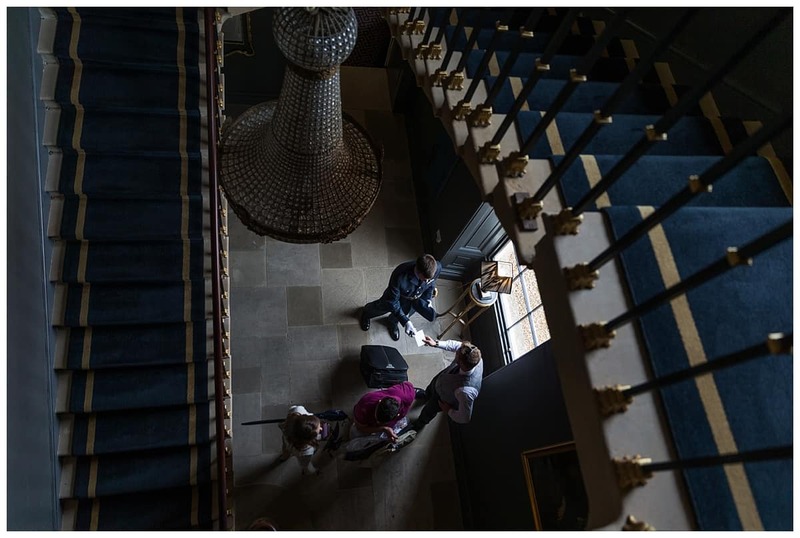 Stubton Hall Wedding Photography – This blog post is about Libby & Jonathan’s stunning wedding at two very key and amazing venues, Lincoln Cathedral & Stubton Hall. 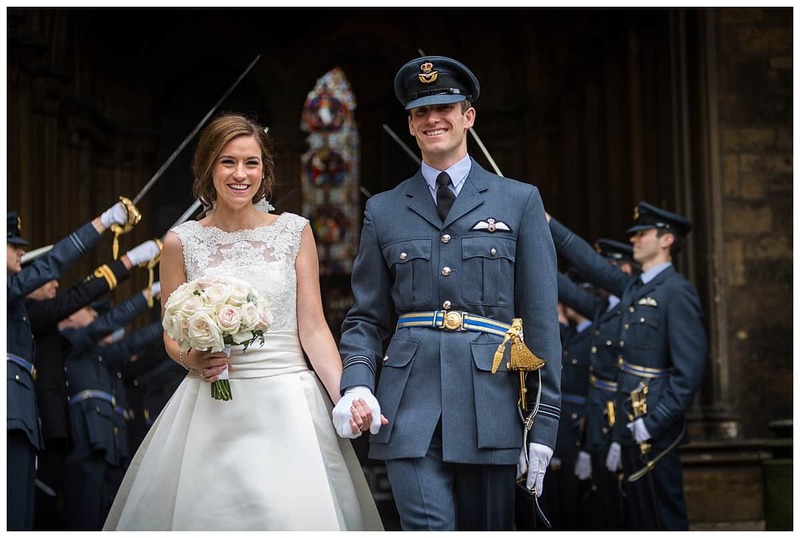 Having been in contact with Libby and Jonathan and learning of their day I knew that their day was going to be a day to remember. 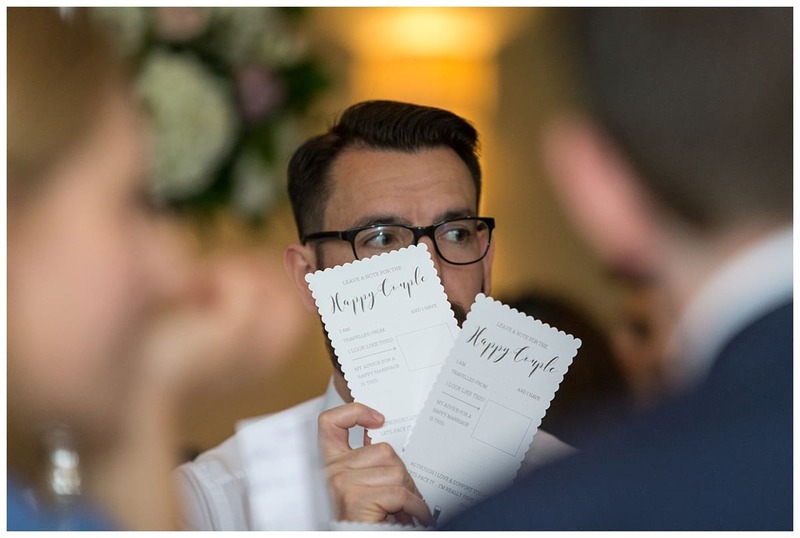 Looking back on the day there was one disappointment so let me deal with this first. 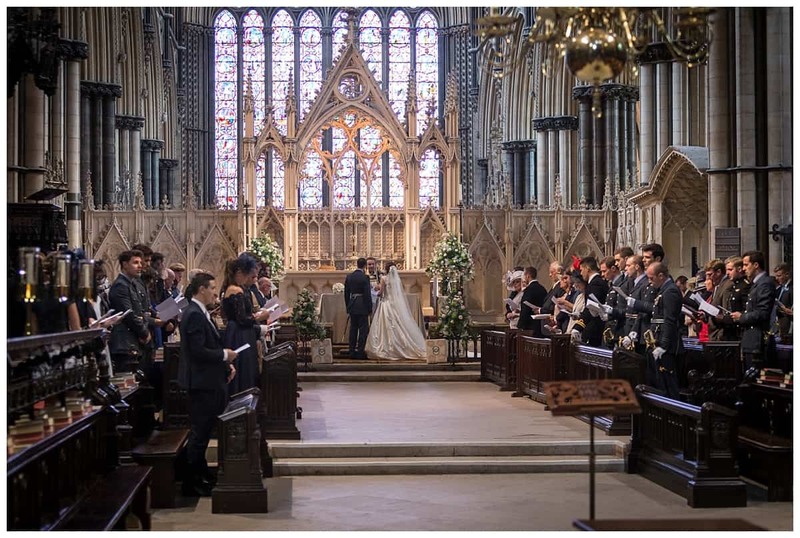 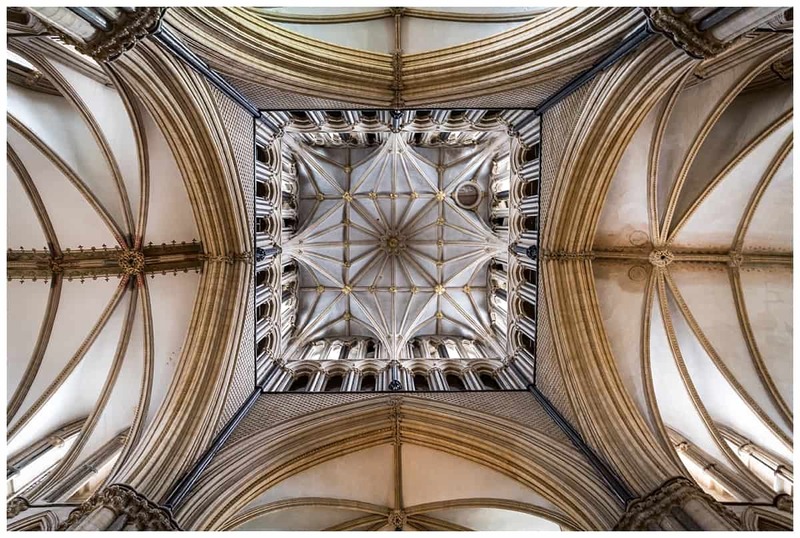 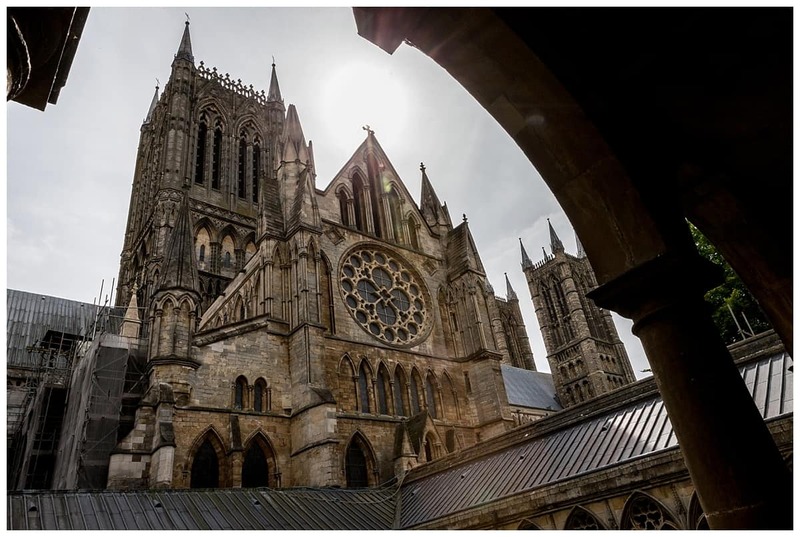 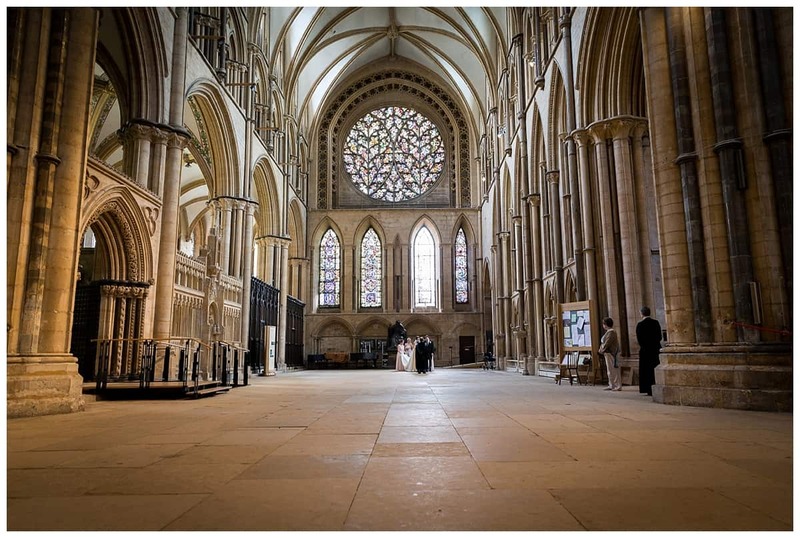 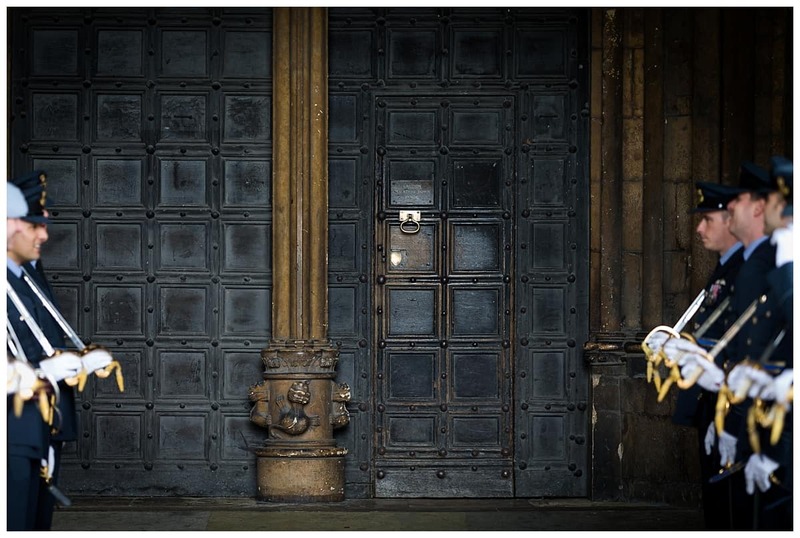 The disappointment was not being able to photograph the wedding ceremony in Lincoln Cathedral. 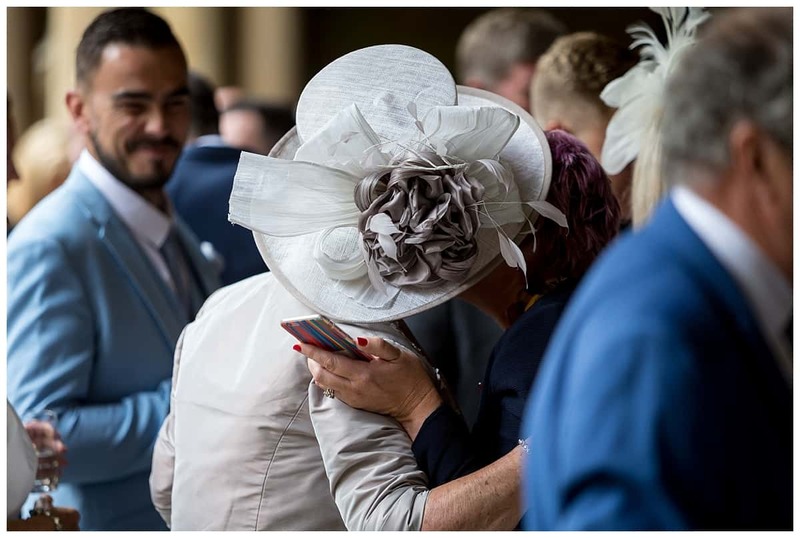 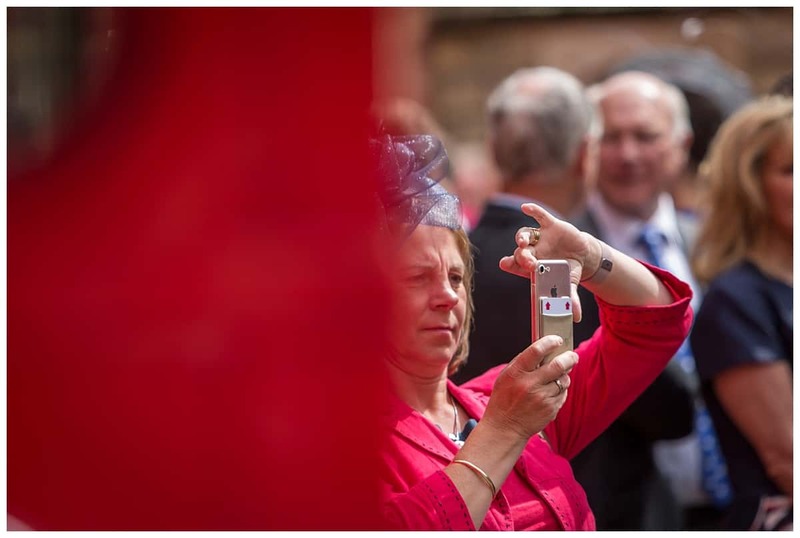 This does happen from time to time that the church will not allow photography during the ceremony. 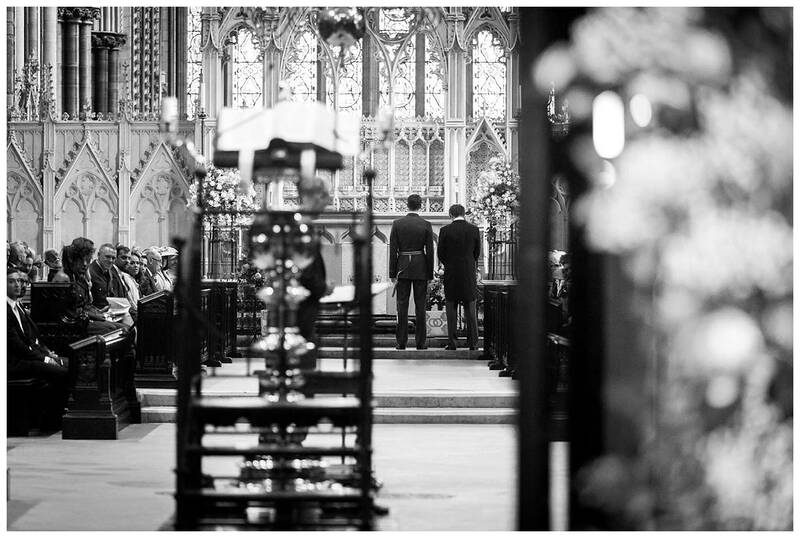 As a wedding photographer this is always a huge sadness as it must also be for the wedding couple. 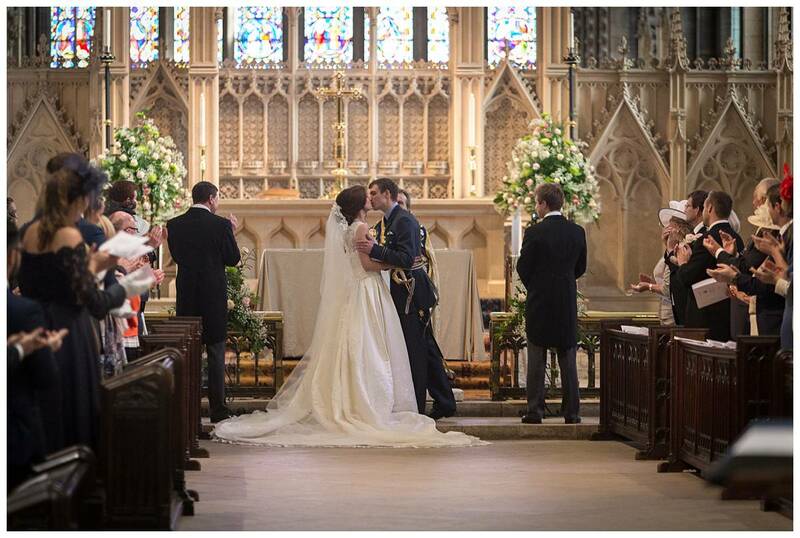 You may think that this was because the wedding was at a Cathedral, alas no. 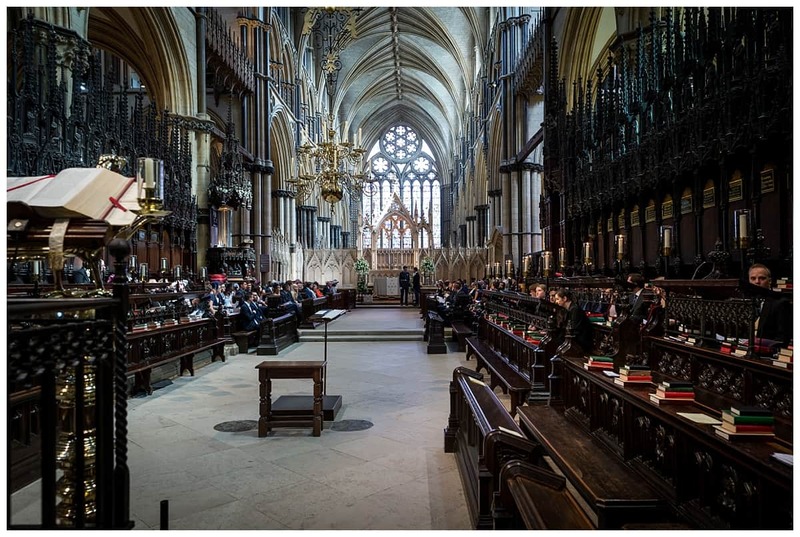 This can happen in your local church and as far as I can ascertain it is the local clergy that has the last word, certainly in terms of the local church. 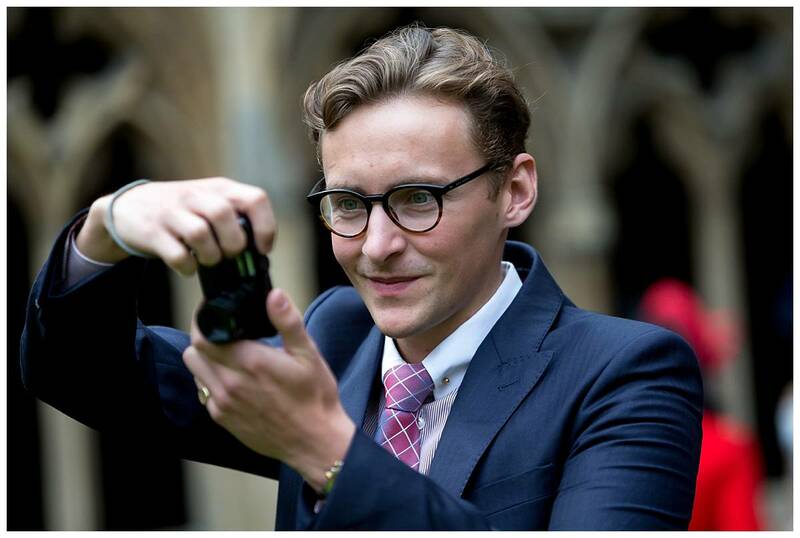 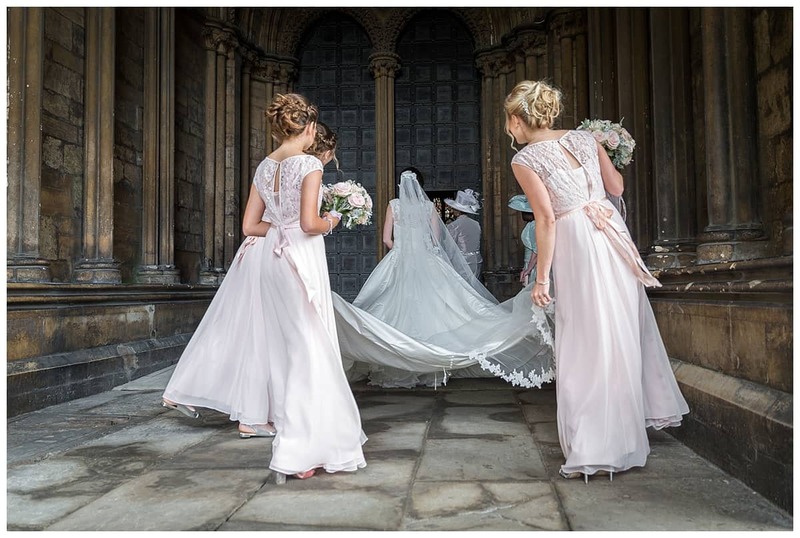 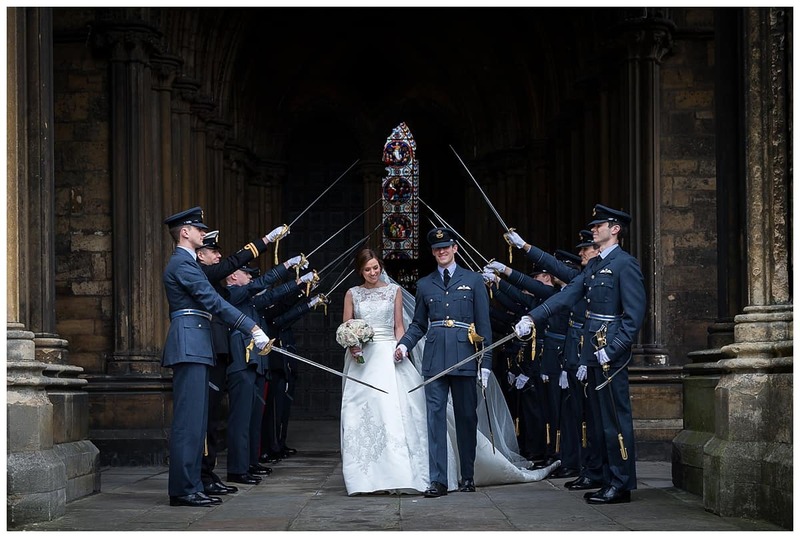 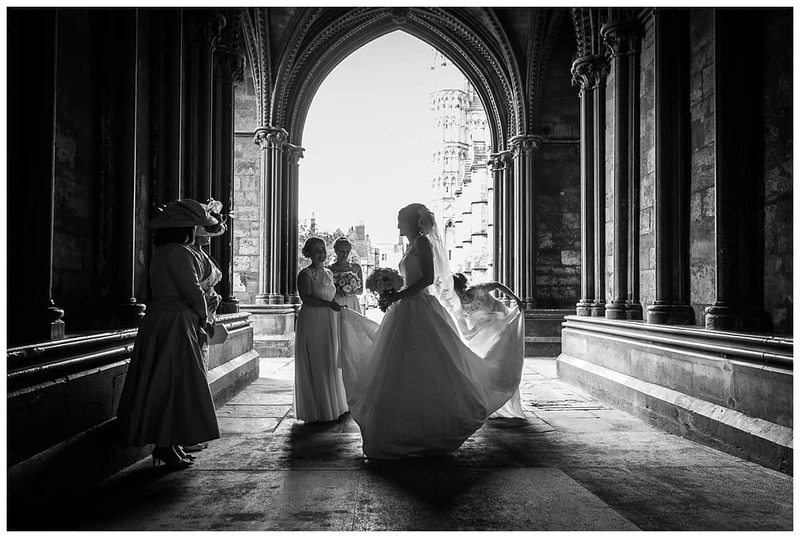 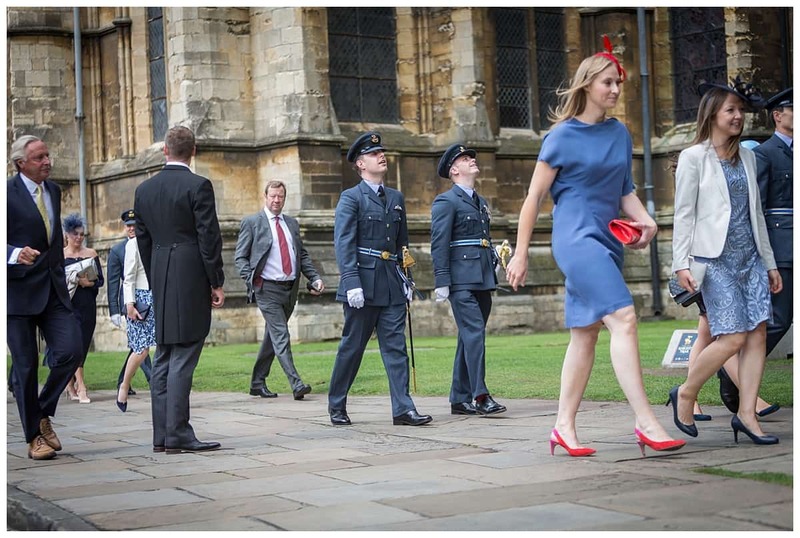 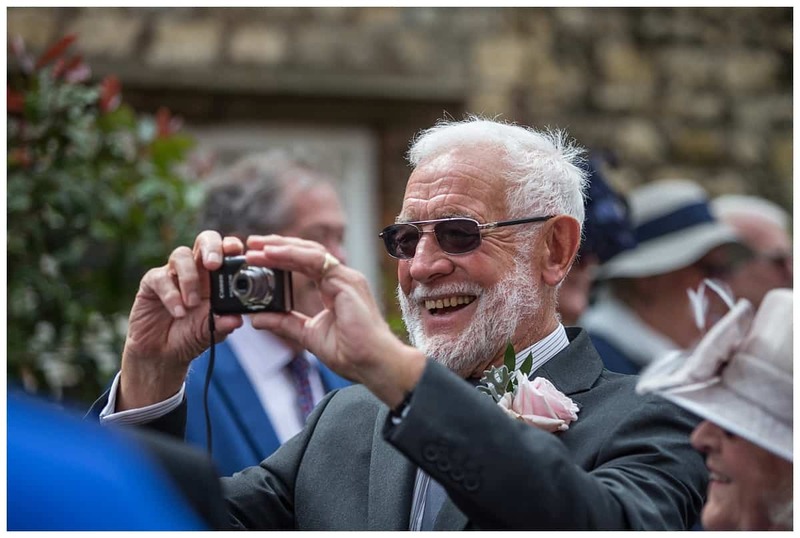 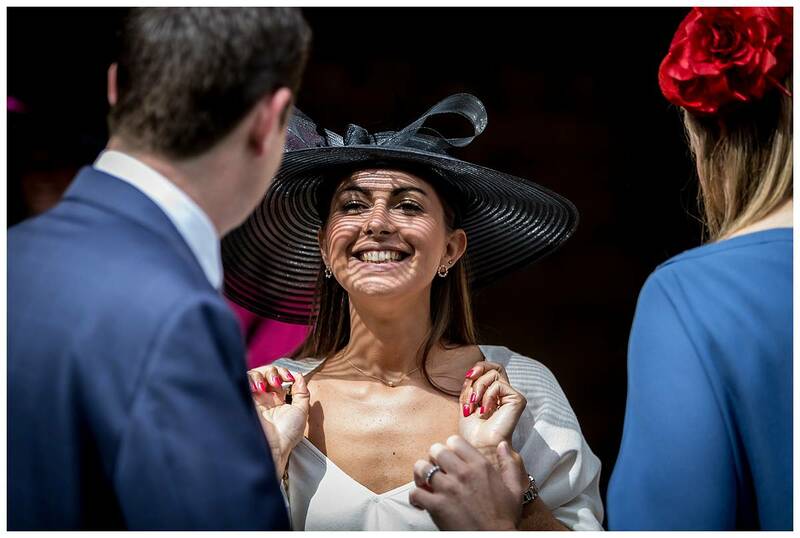 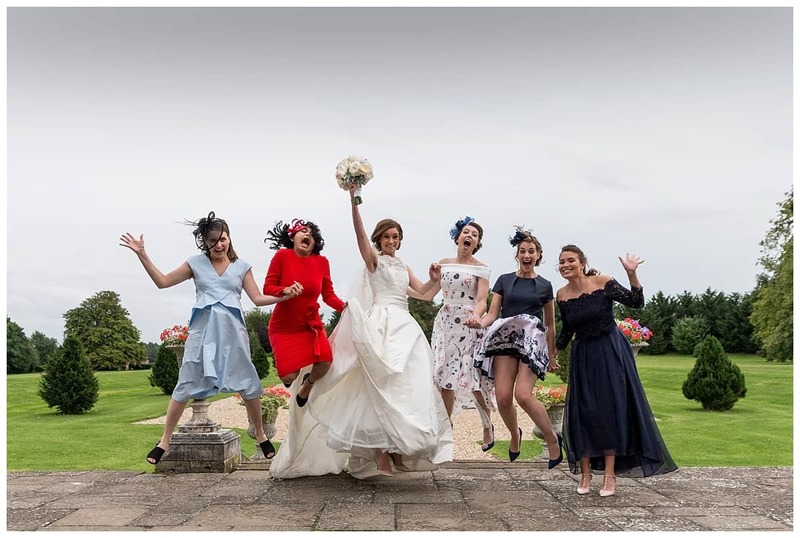 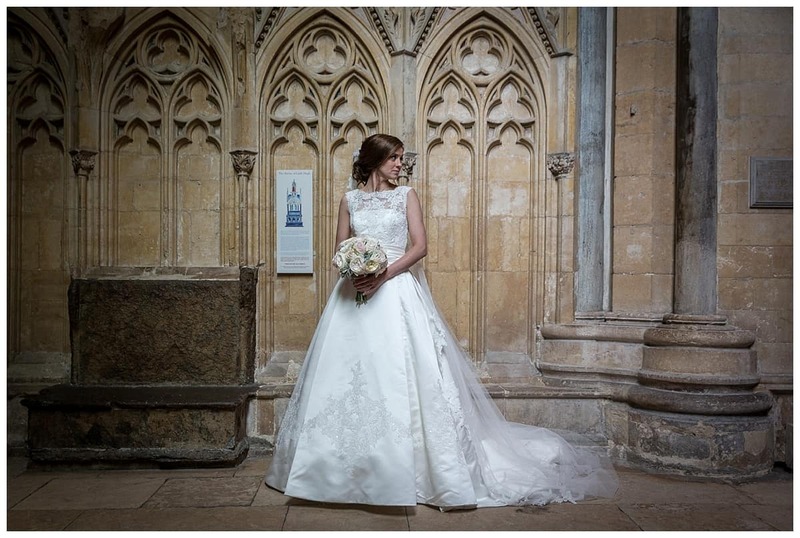 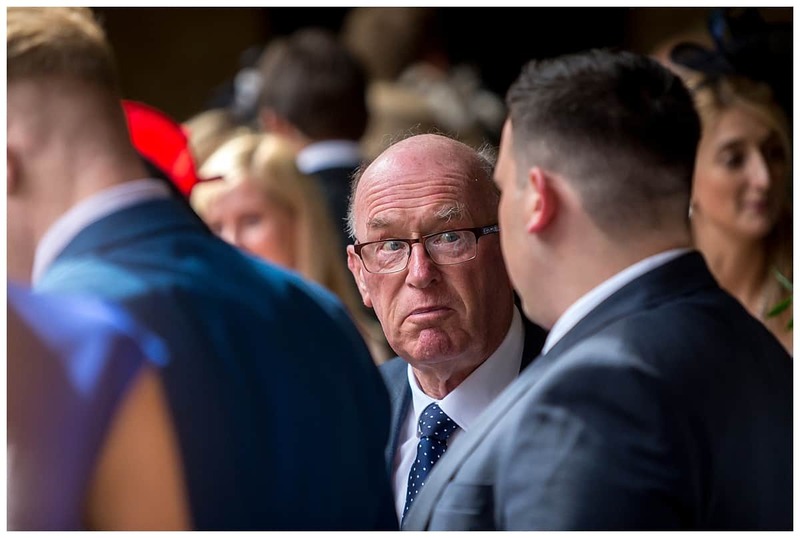 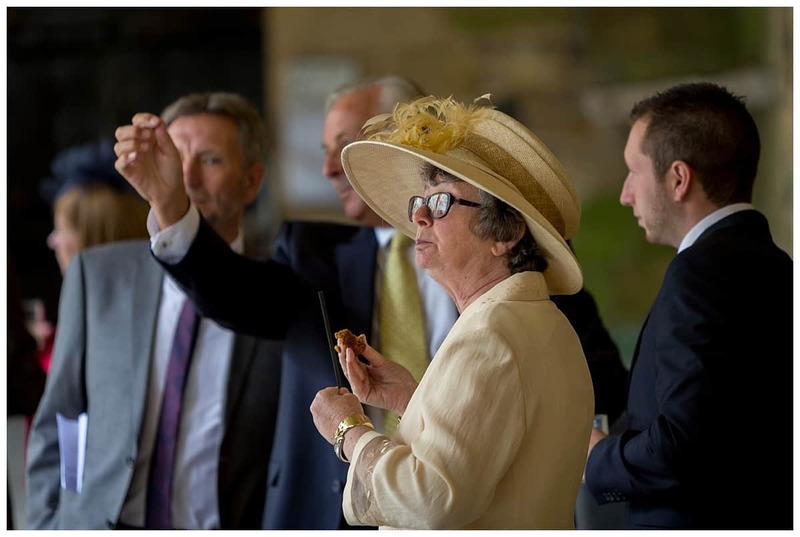 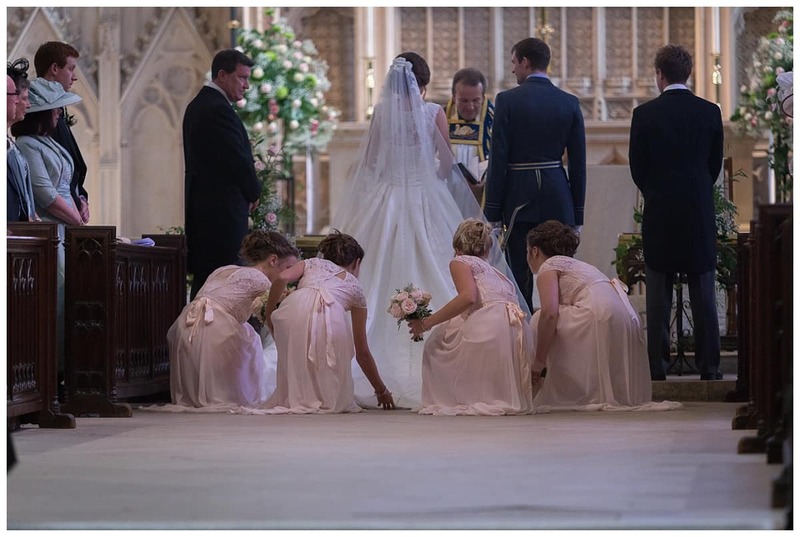 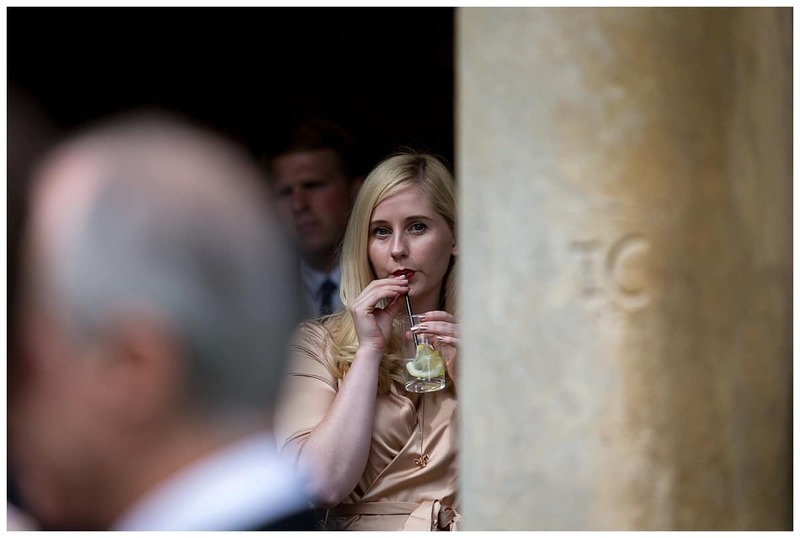 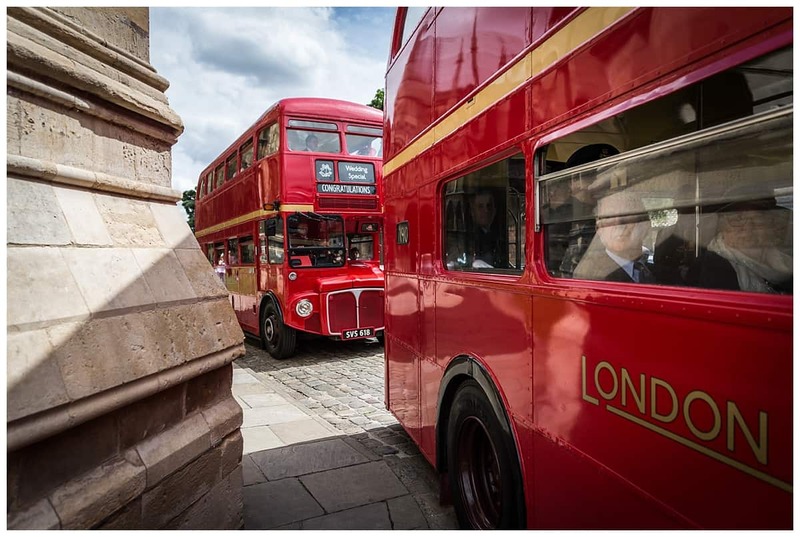 I recently photographed a wedding at St. Edmundsbury Cathedral and there was no issue and in fact I almost had free reign to photograph where I wanted. 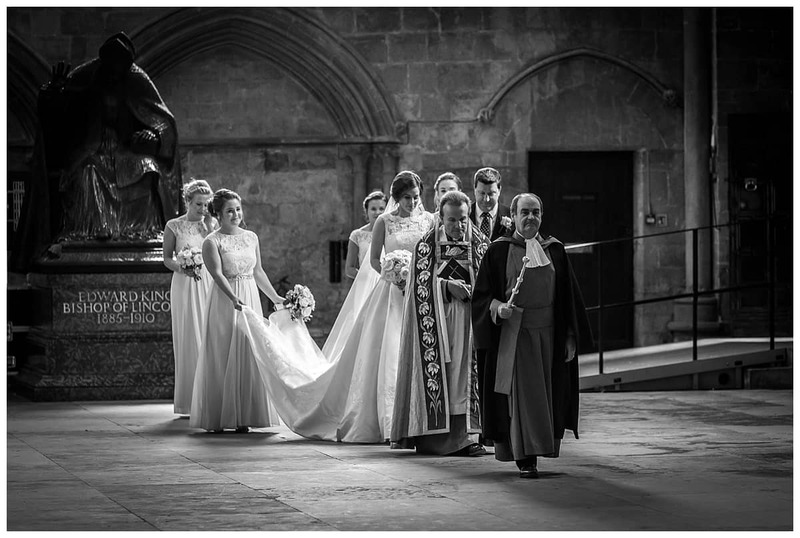 So, please do ask wedding booking your church wedding what the policy is regarding wedding photography. 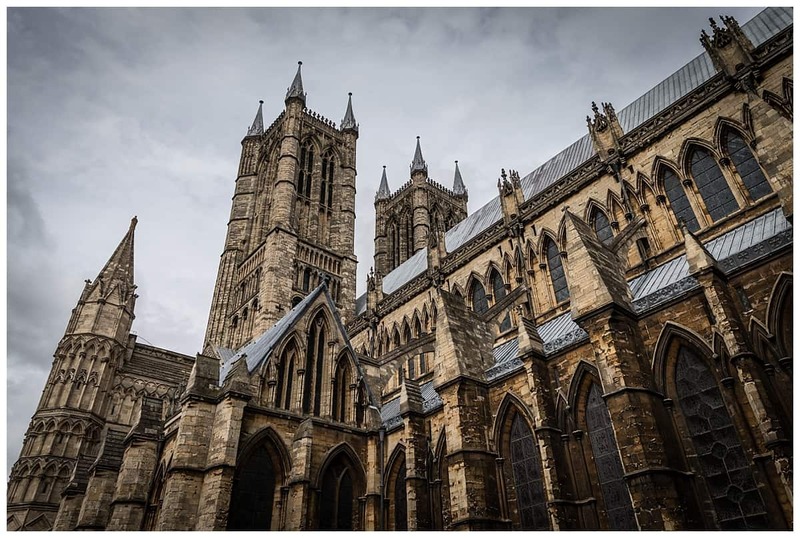 Lincoln Cathedral is amazing. 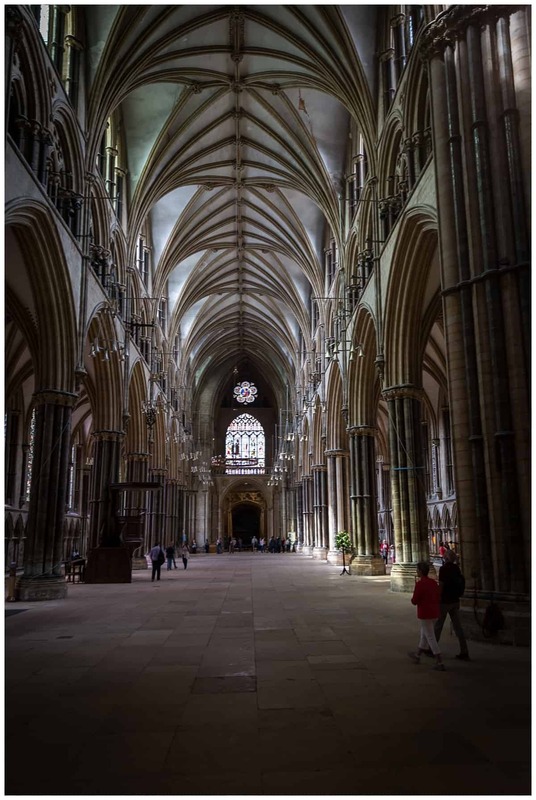 Such a beautiful place and one cannot help but wonder at the architecture and the history of this place. 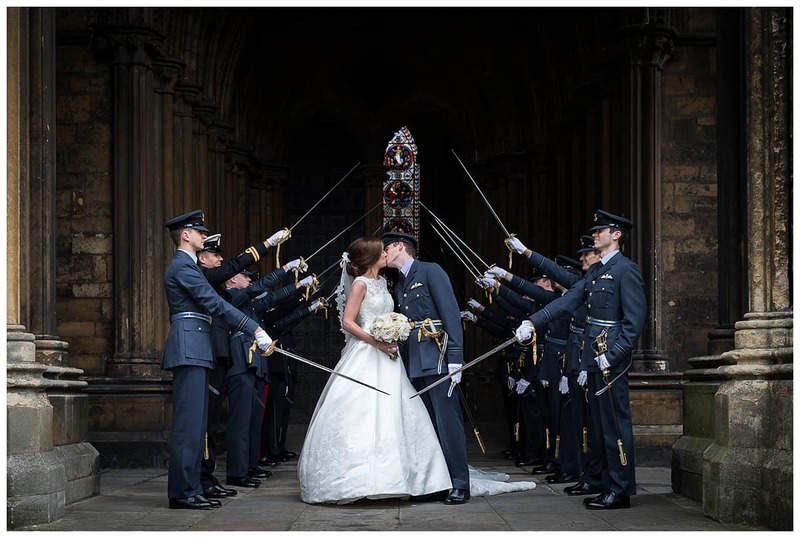 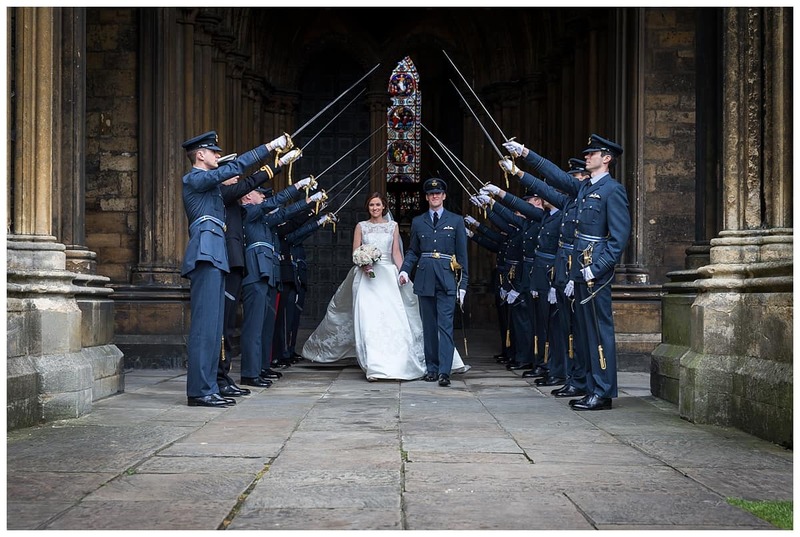 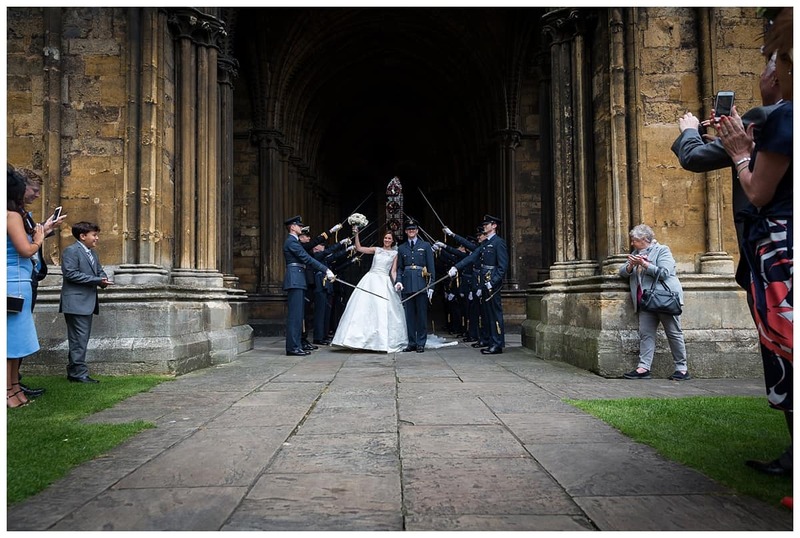 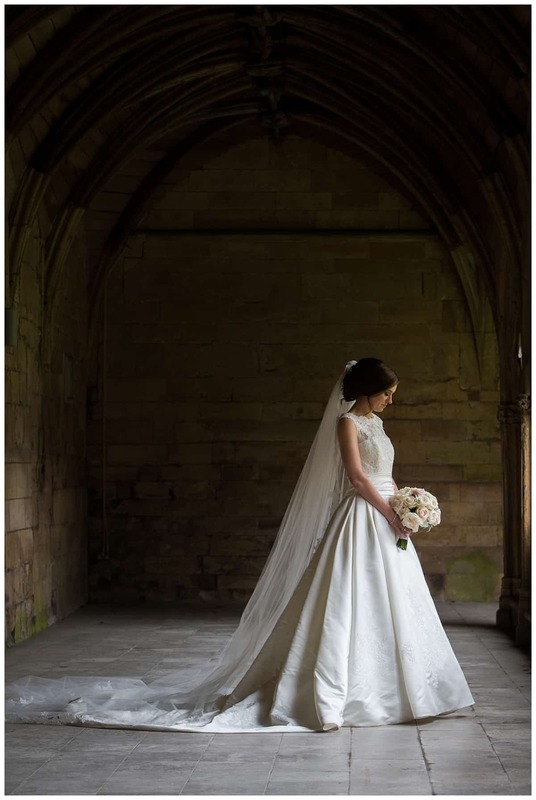 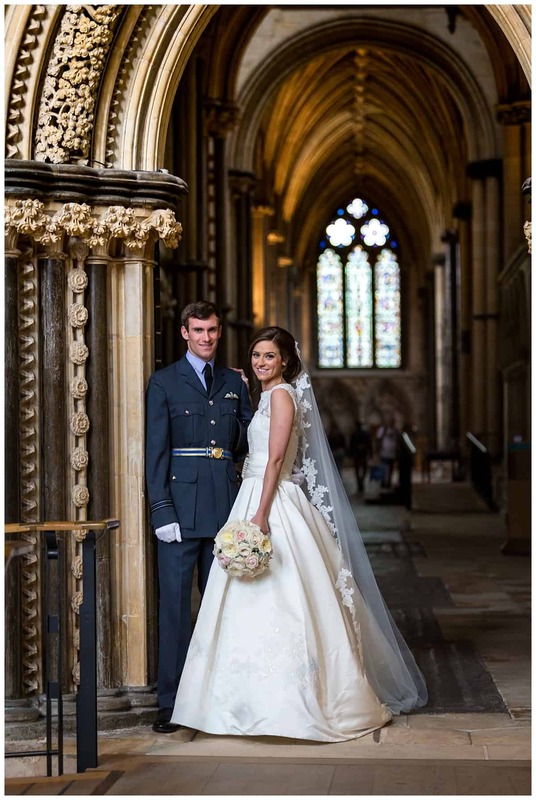 Whilst unable to photograph the ceremony we were able to photograph in the Cathedral and some memorable images in the cloisters thereafter. 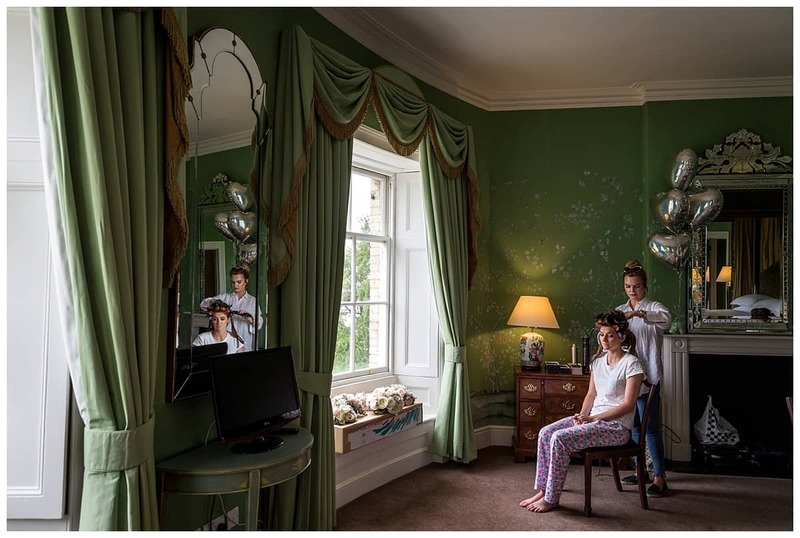 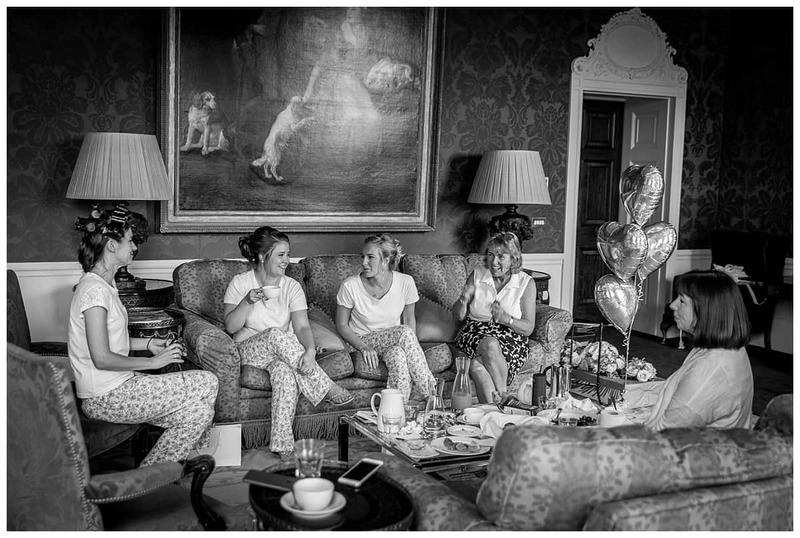 Then it was back to Stubton Hall where we started with bride and groom prep. 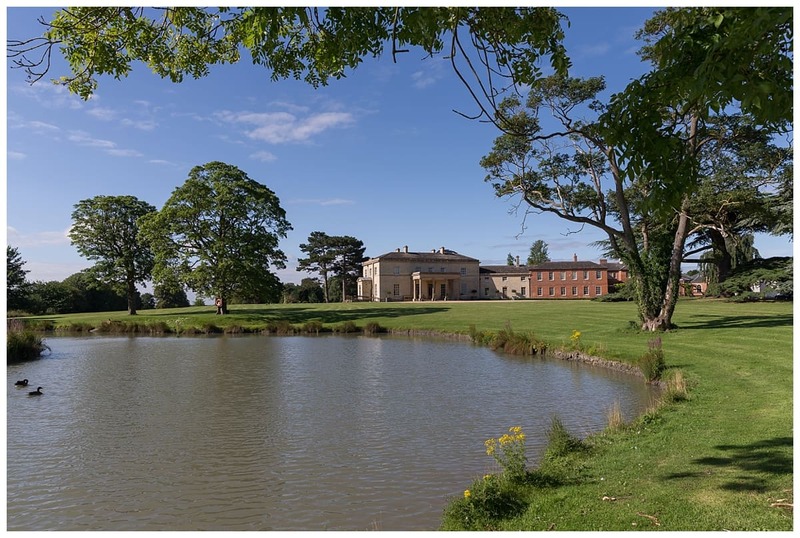 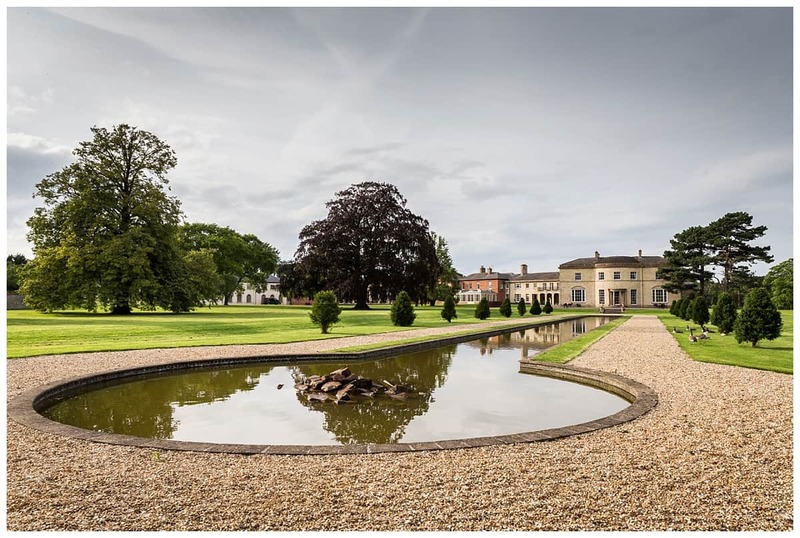 Stubton Hall is a 19th century country house. 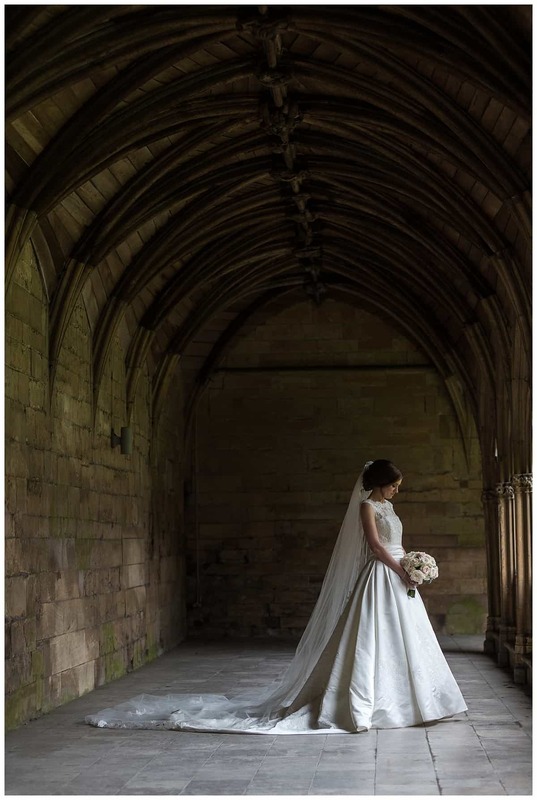 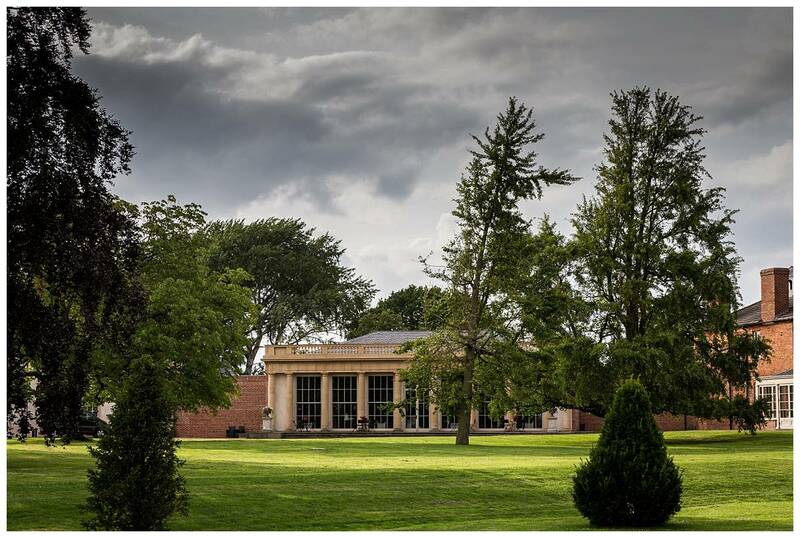 It can be found a stones throw from Newark and it is truly a magnificent venue. 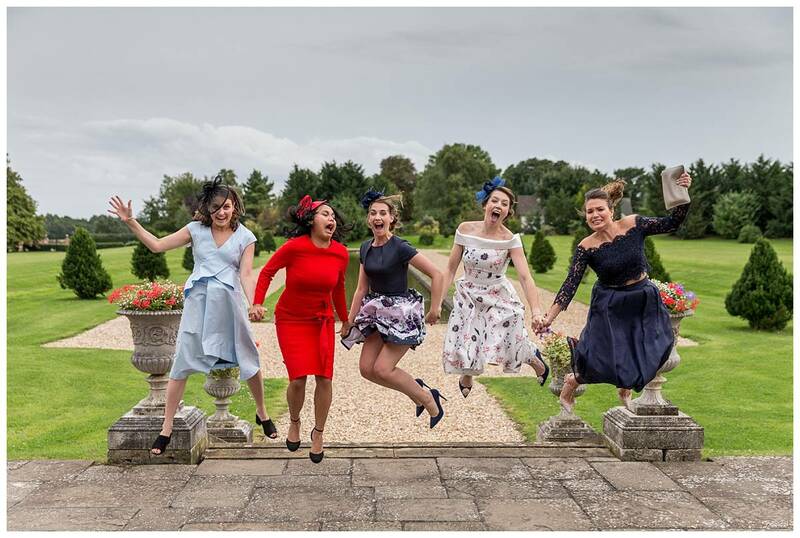 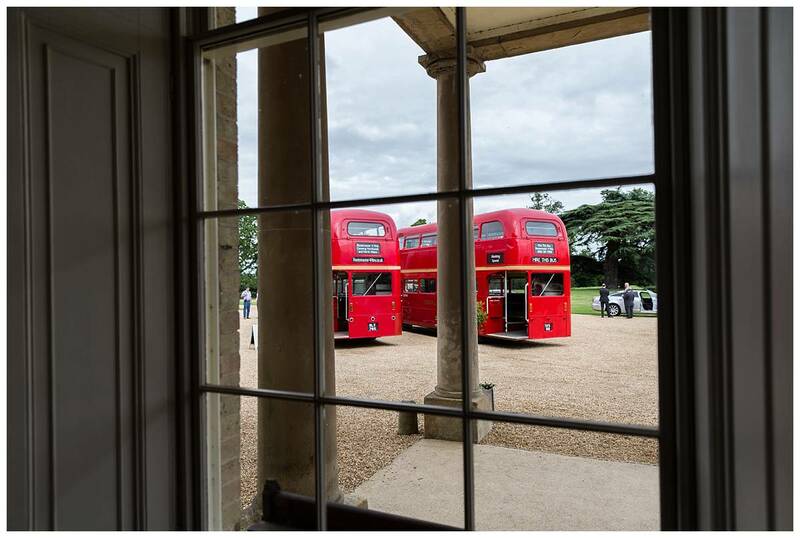 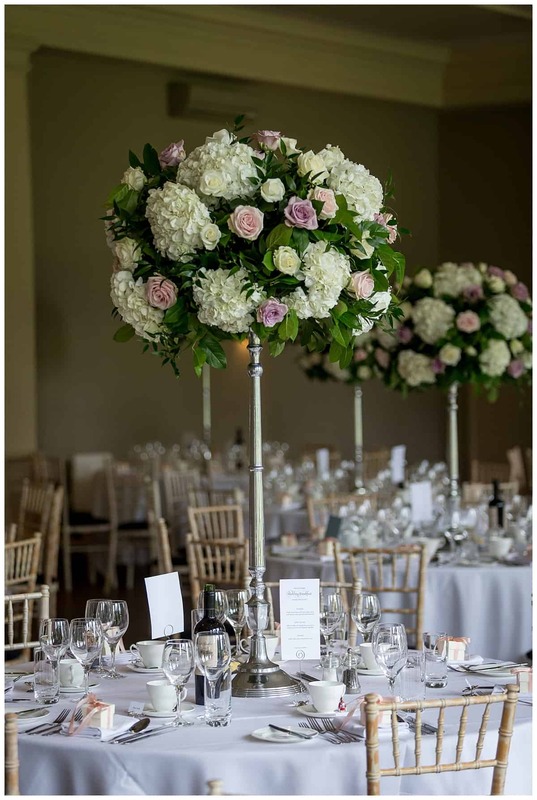 If you book an event at Stubton you can have exclusive use of the 25 bedrooms, 4 reception rooms and the Orangery which can seat some 200 guests! 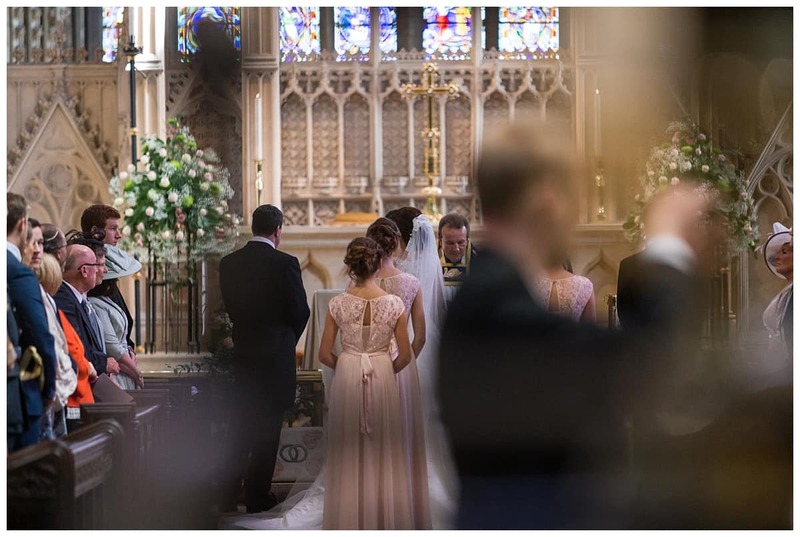 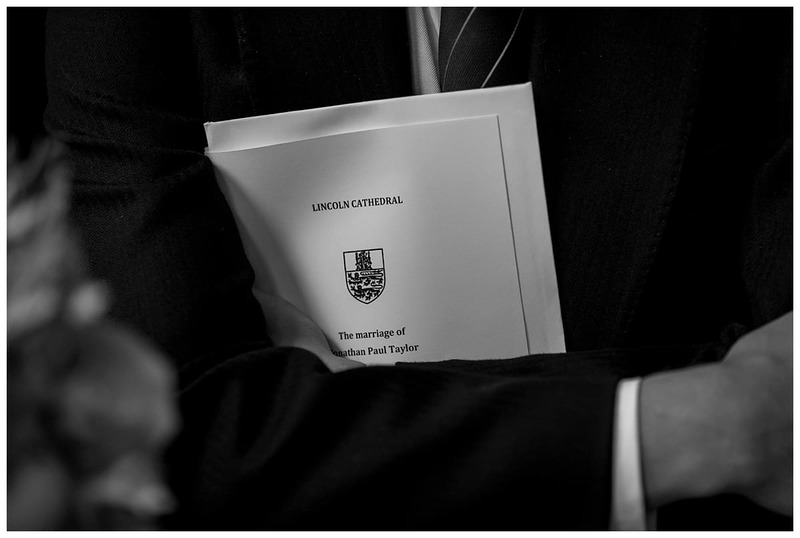 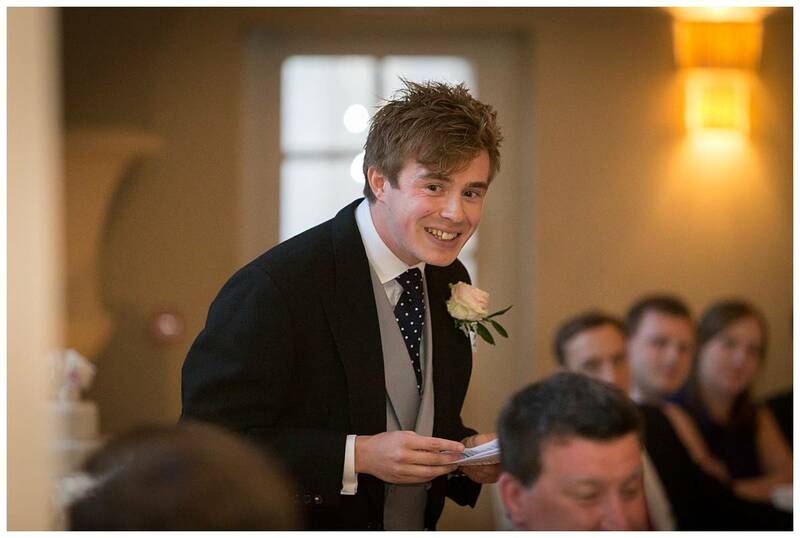 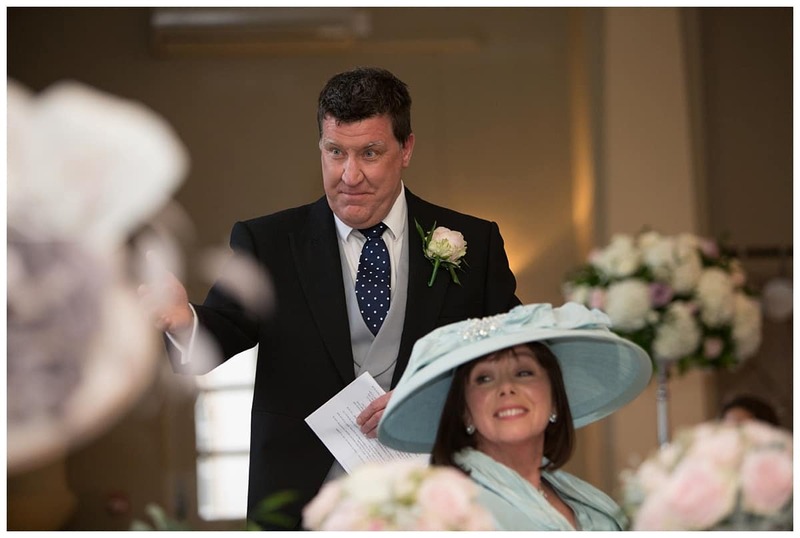 As you will see from the images Libby and Jonathan’s wedding was a super day. 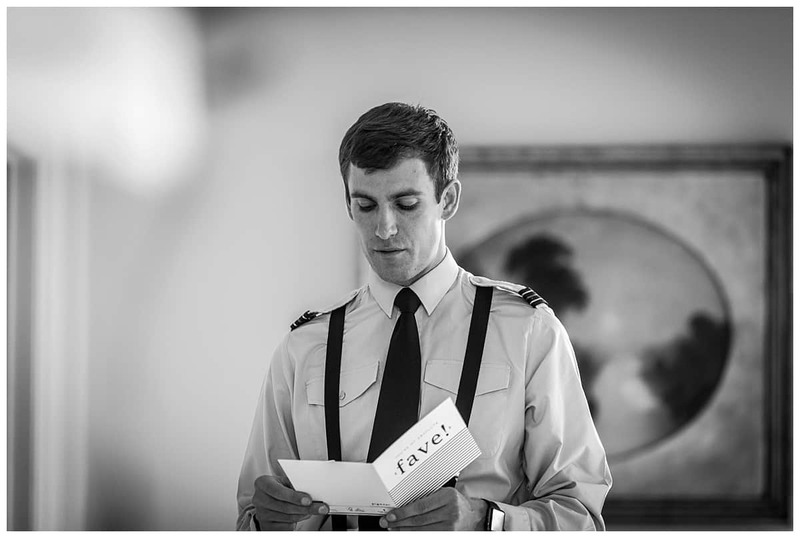 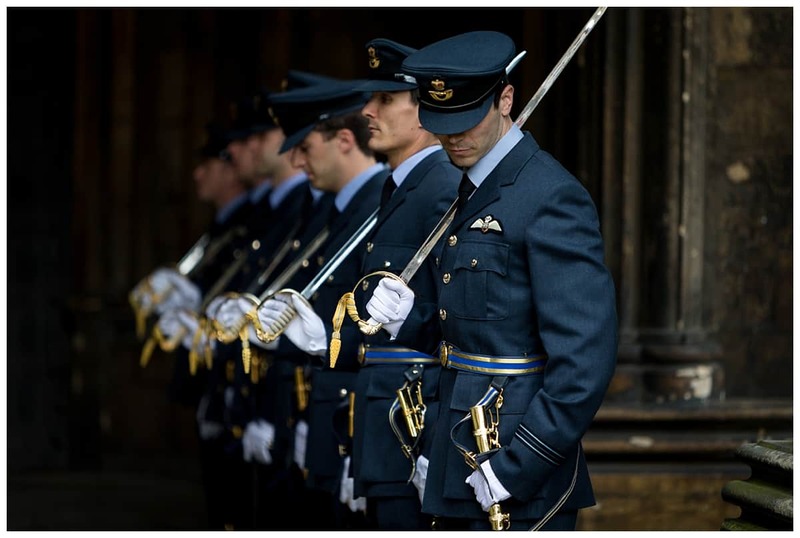 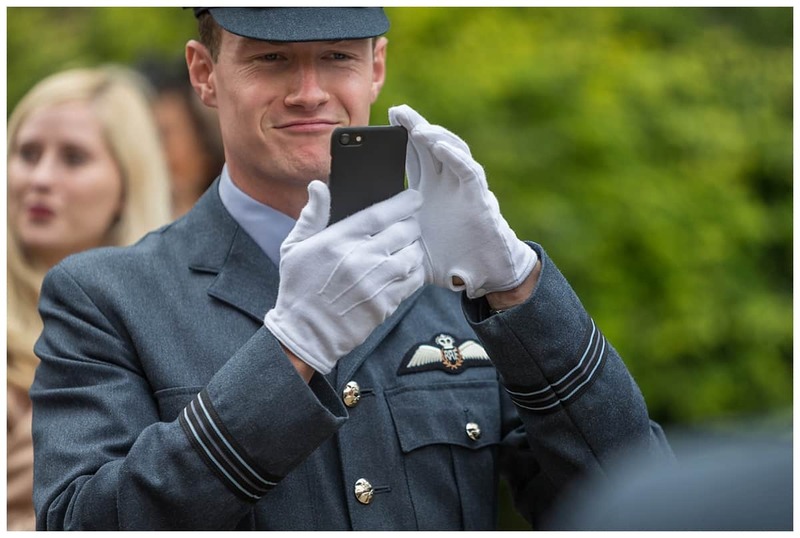 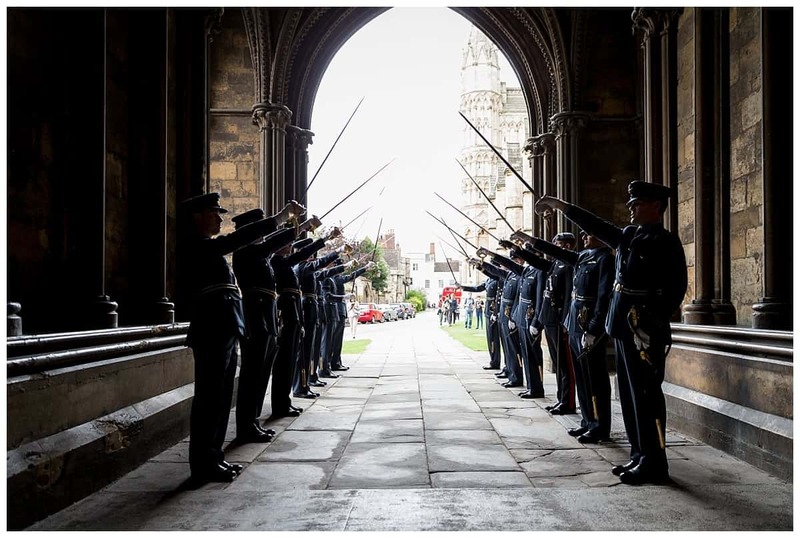 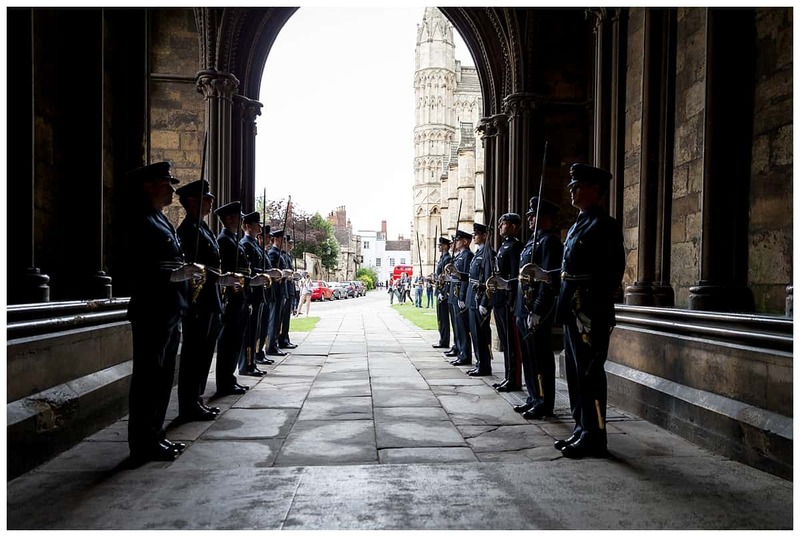 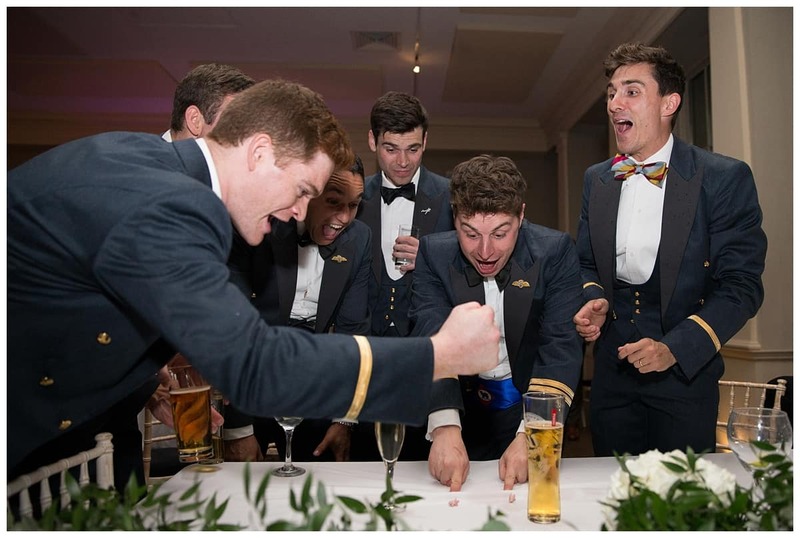 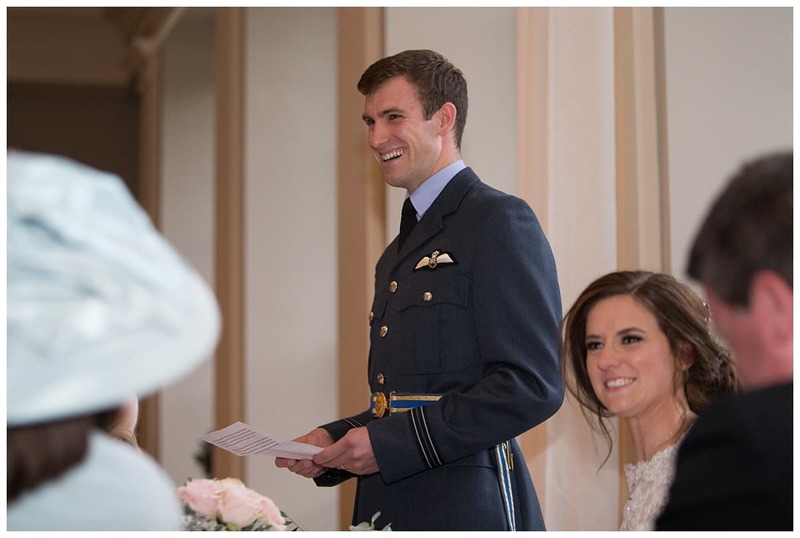 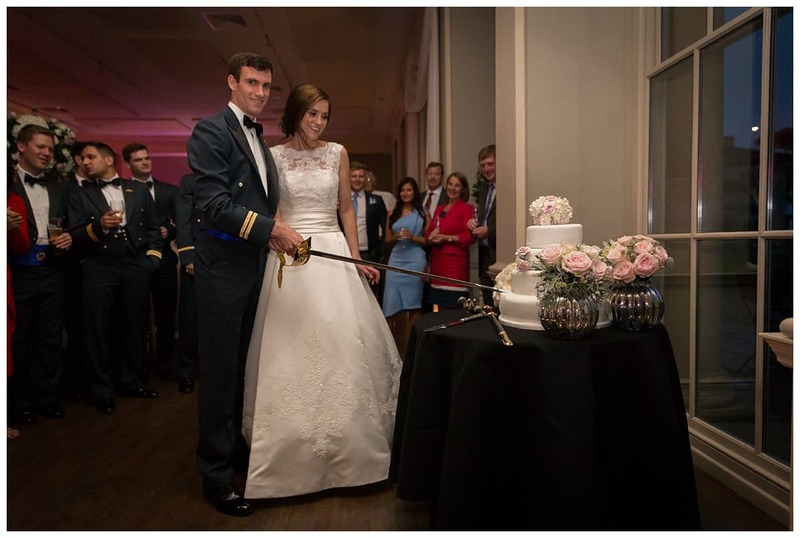 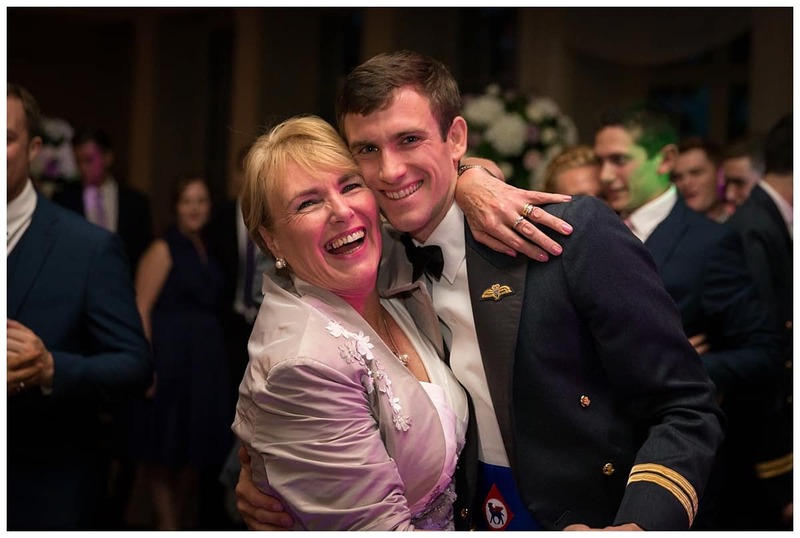 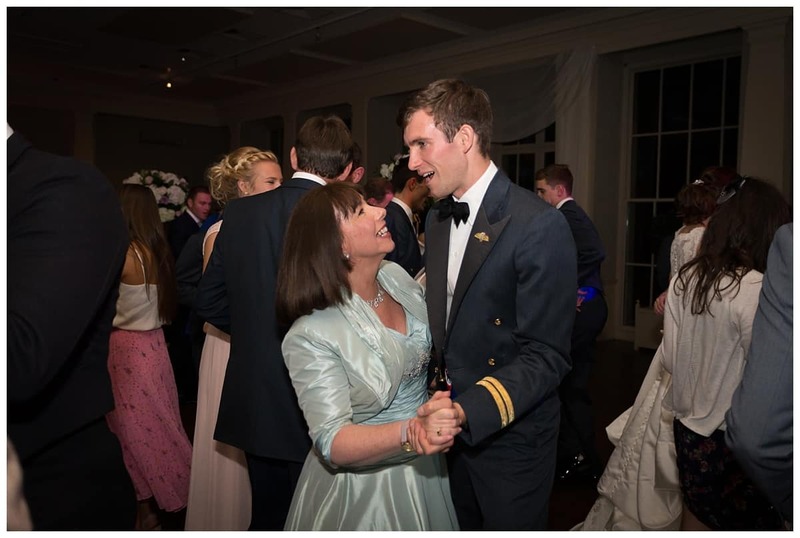 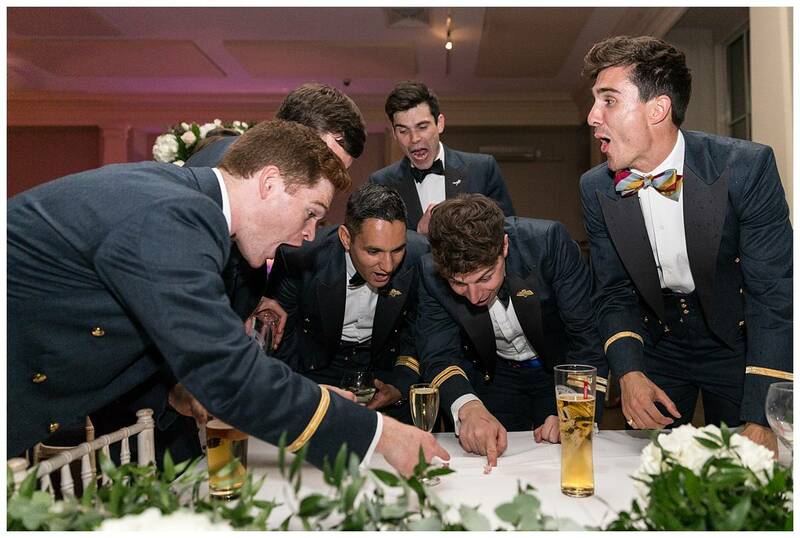 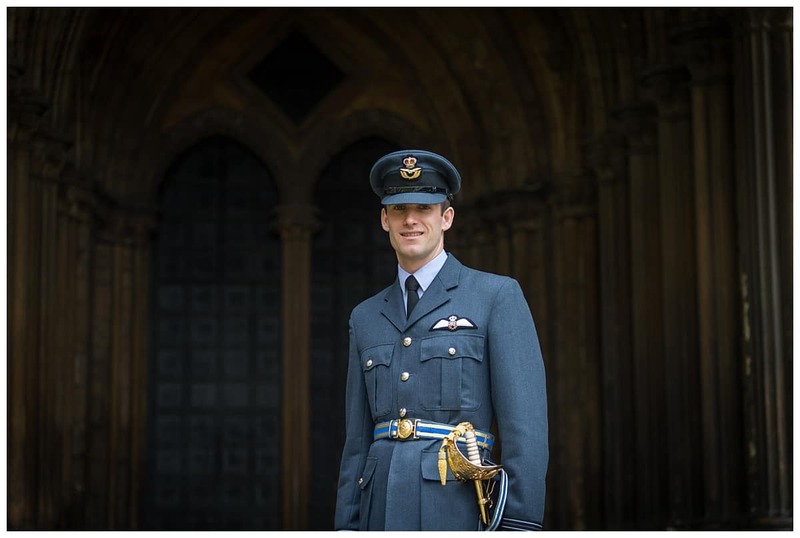 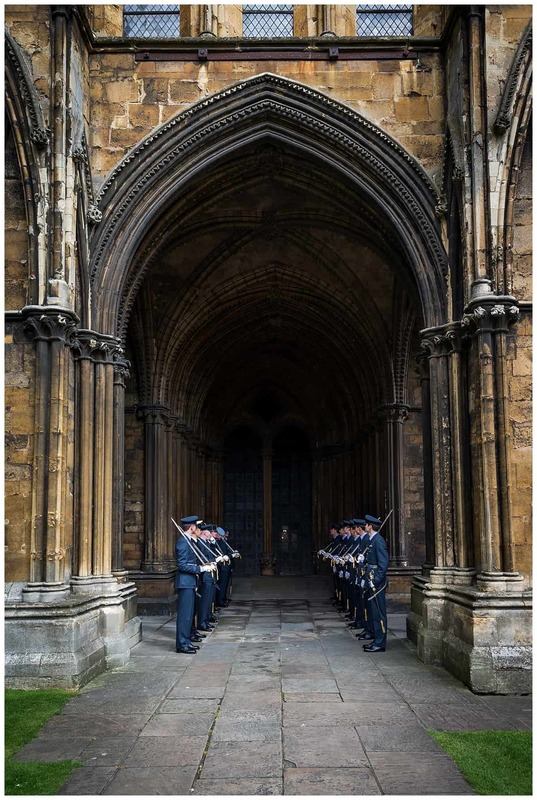 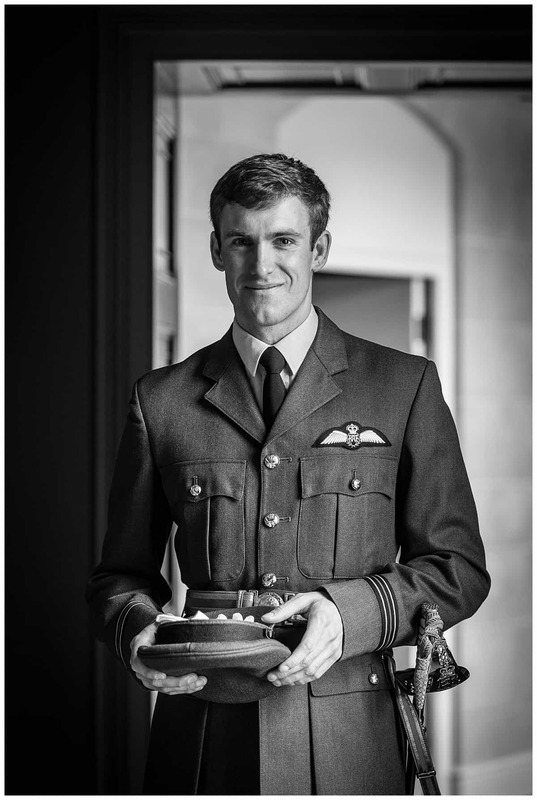 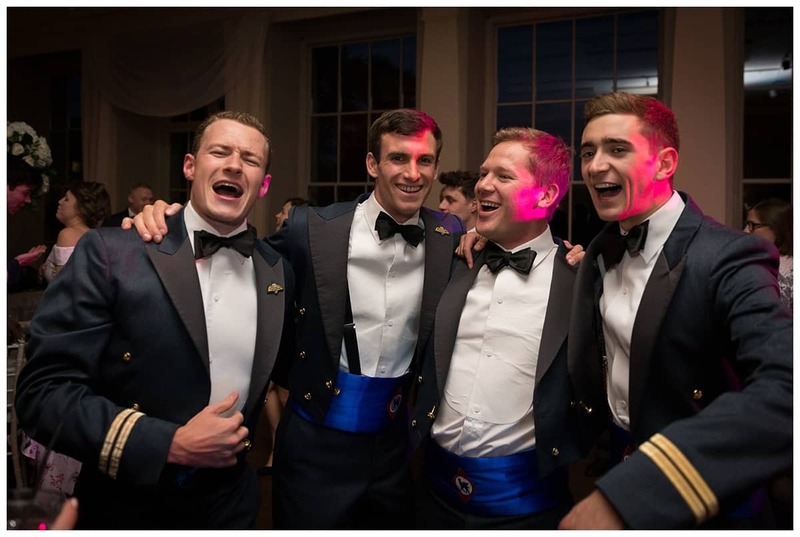 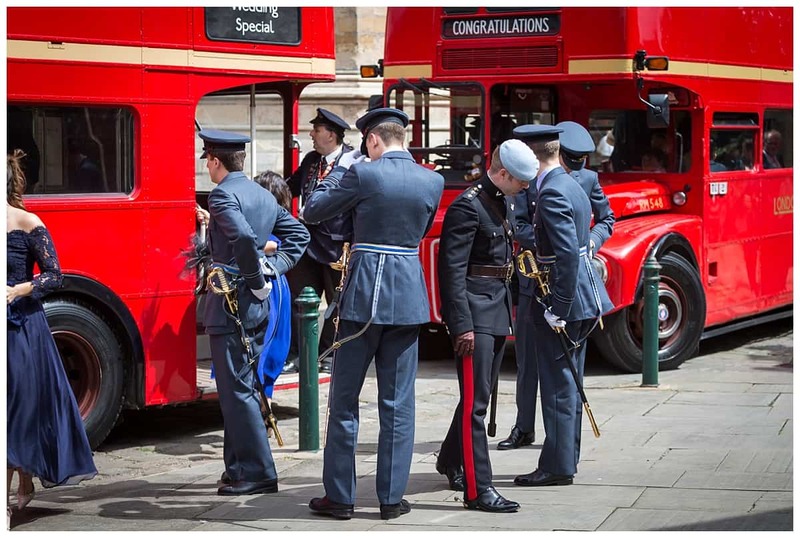 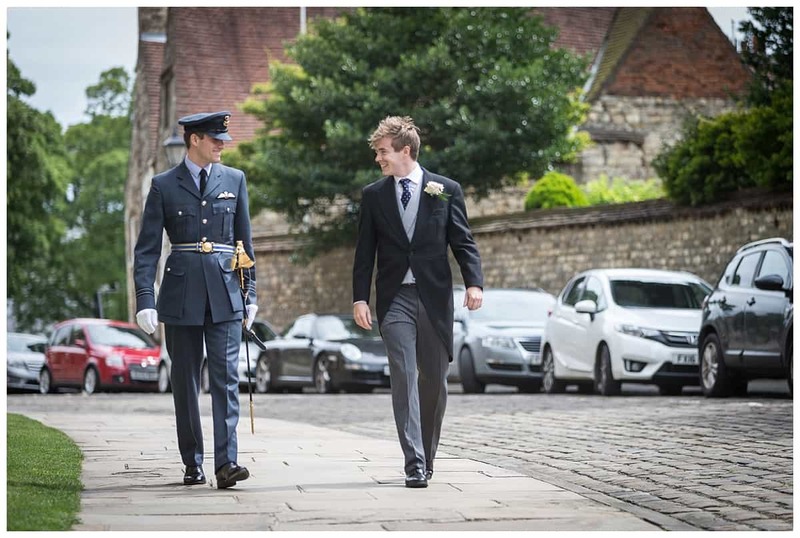 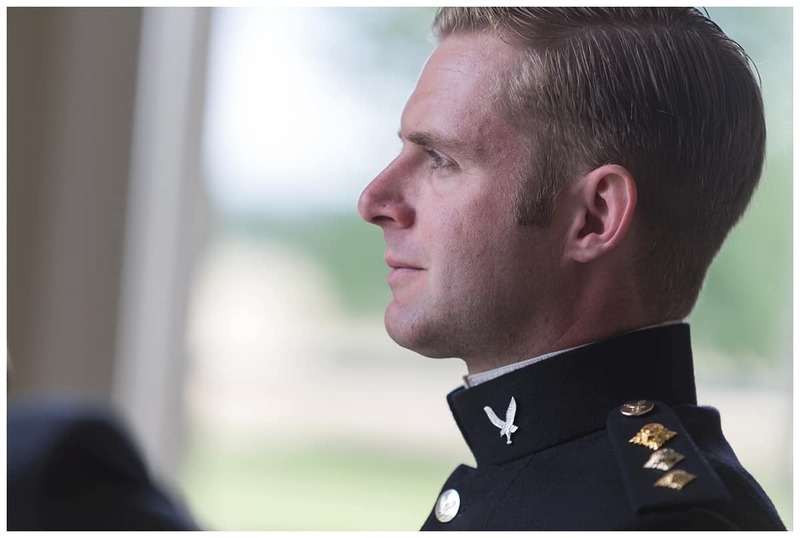 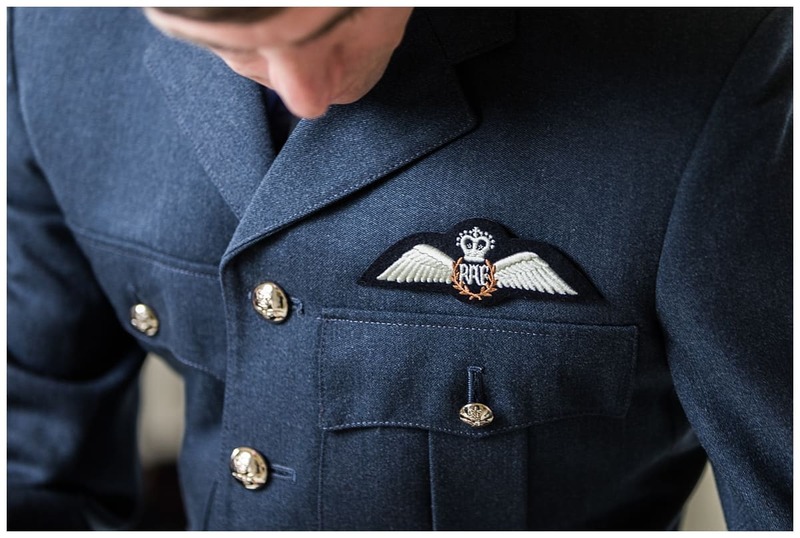 Jonathan a pilot in the RAF had a lot of military guests, some which took part in a guard of honour. 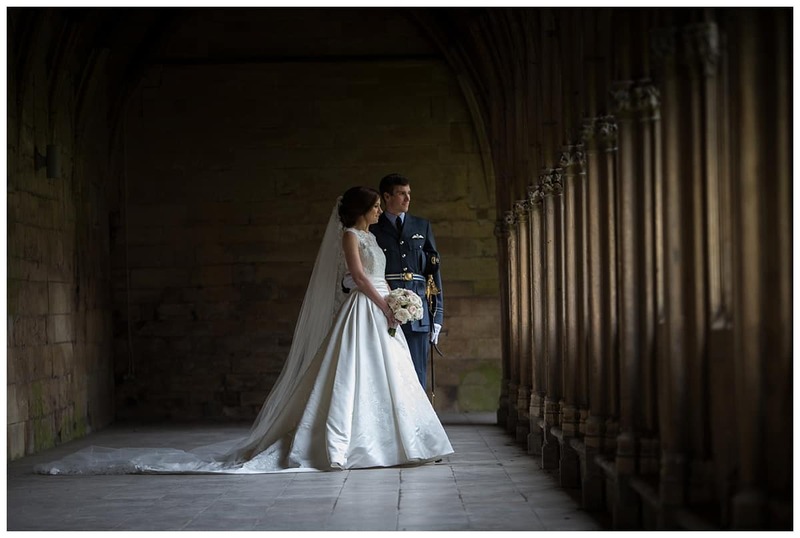 Truly a remarkable day and a lovely lovely couple. 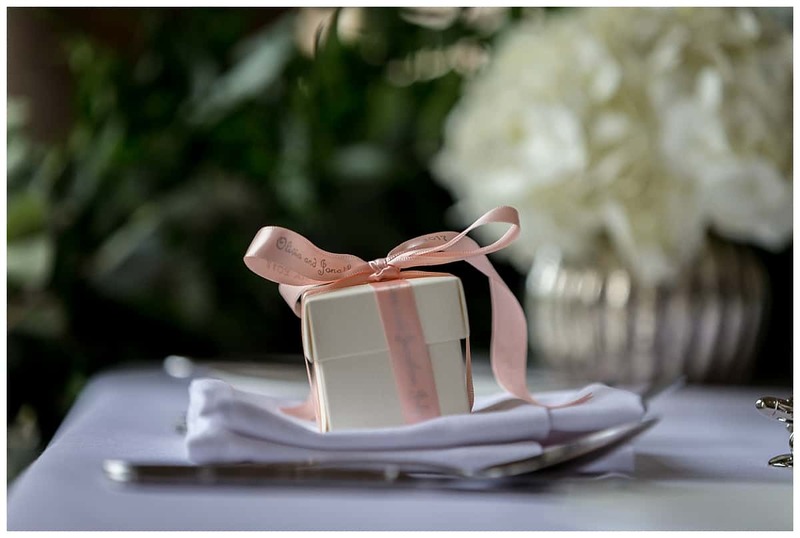 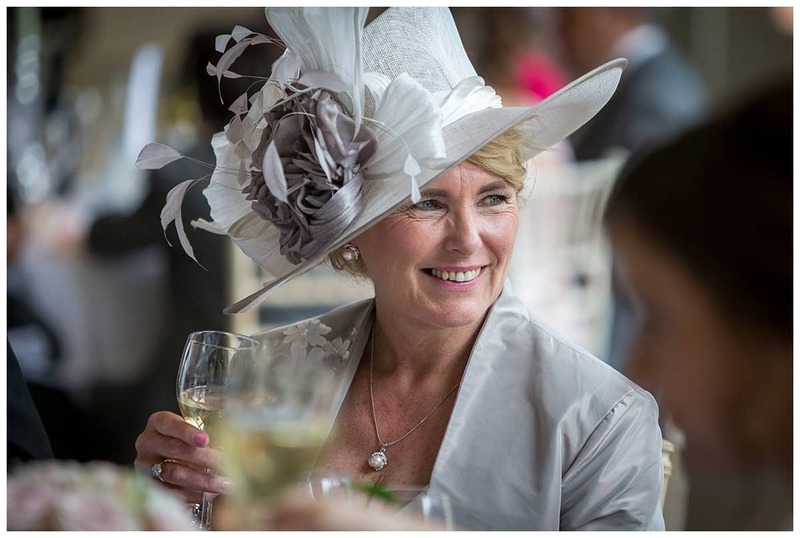 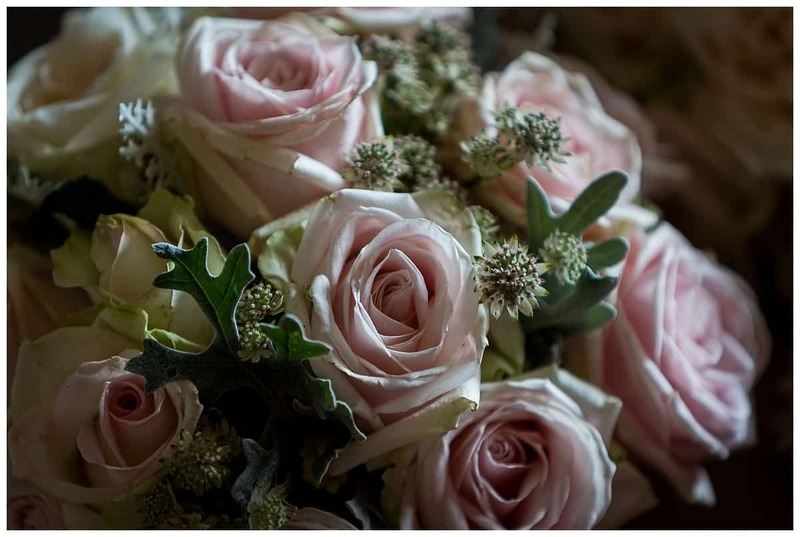 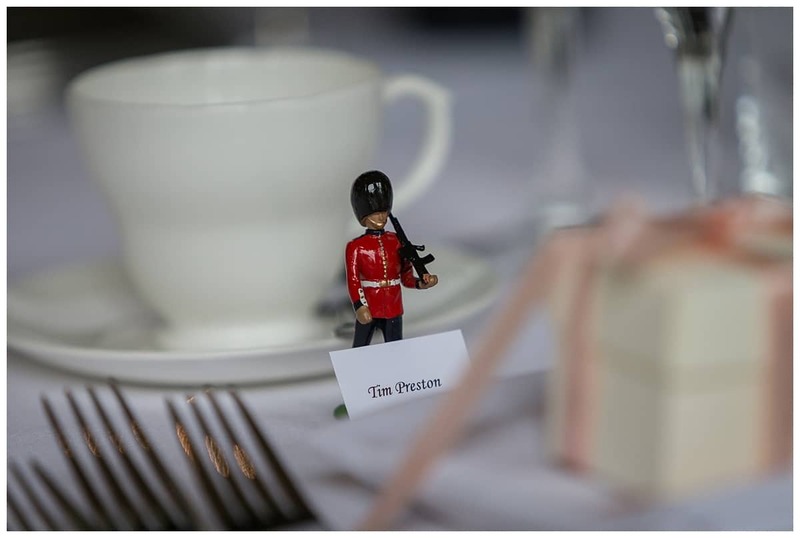 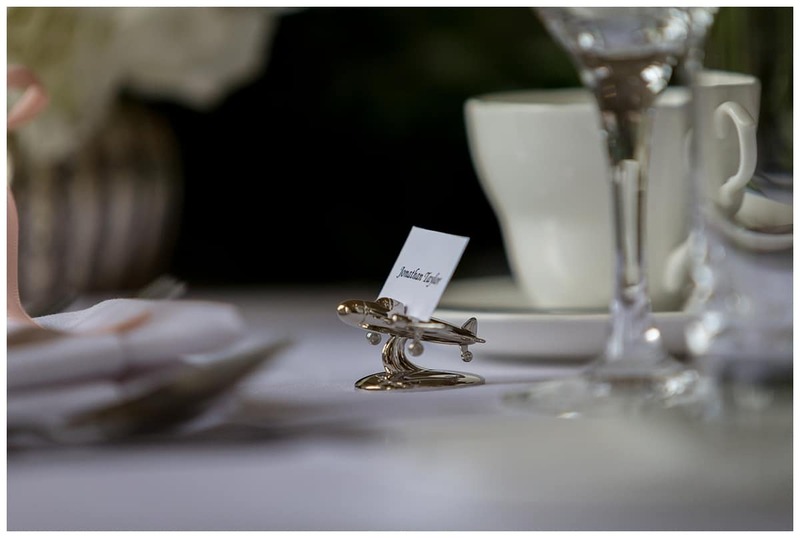 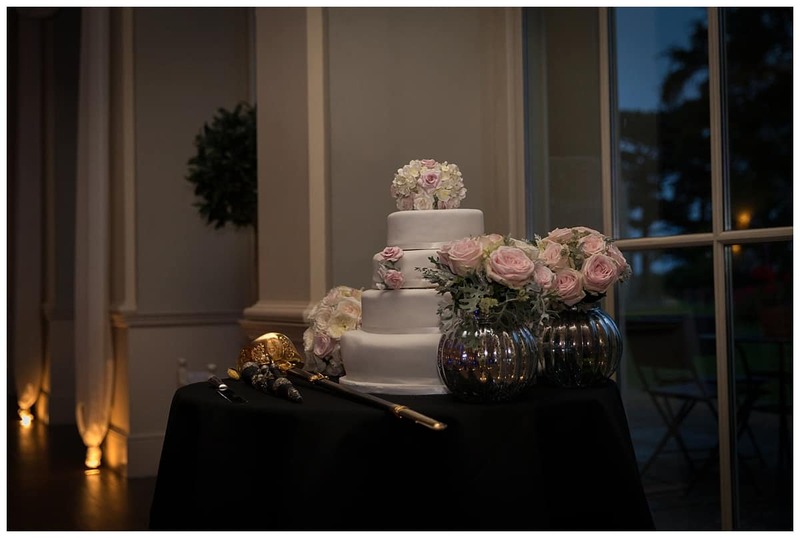 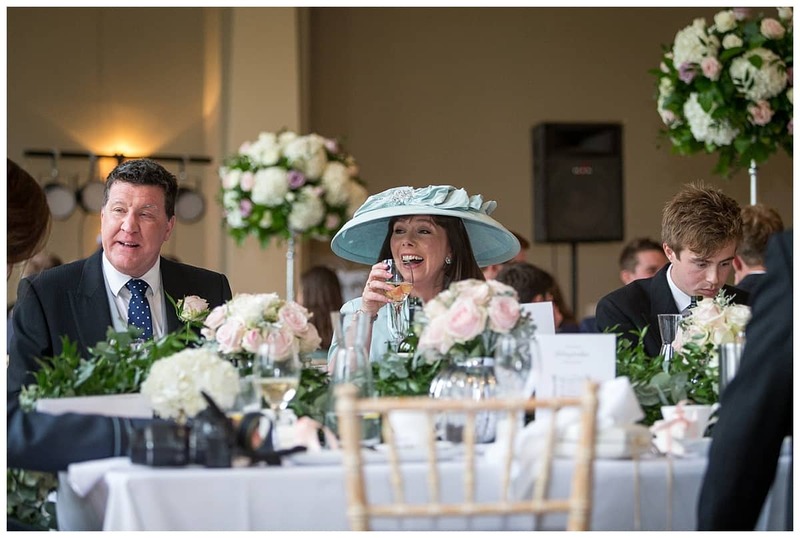 If you’d like to have a chat with me about how I can help you make your wedding a success, please call me on 07900 898 649 or fill in my contact form.